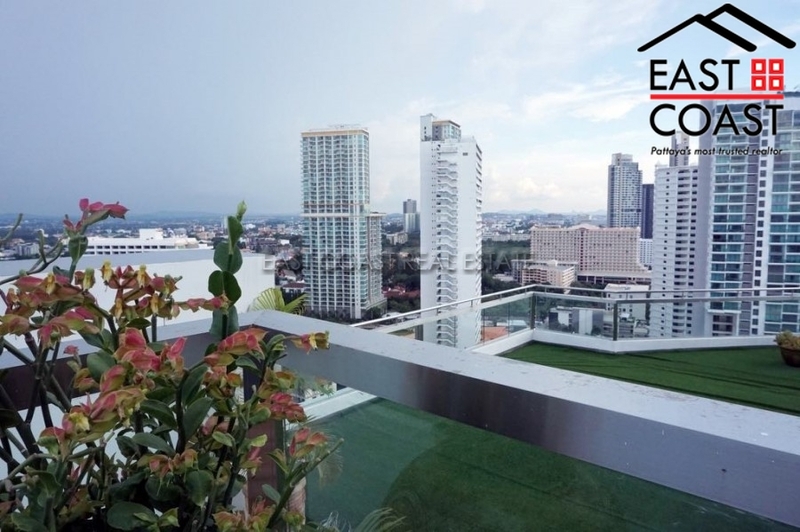 The Base. 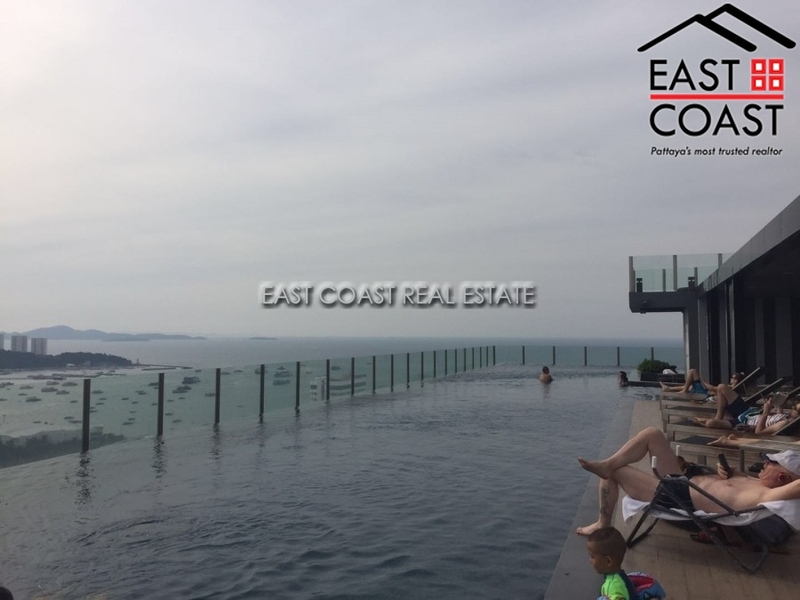 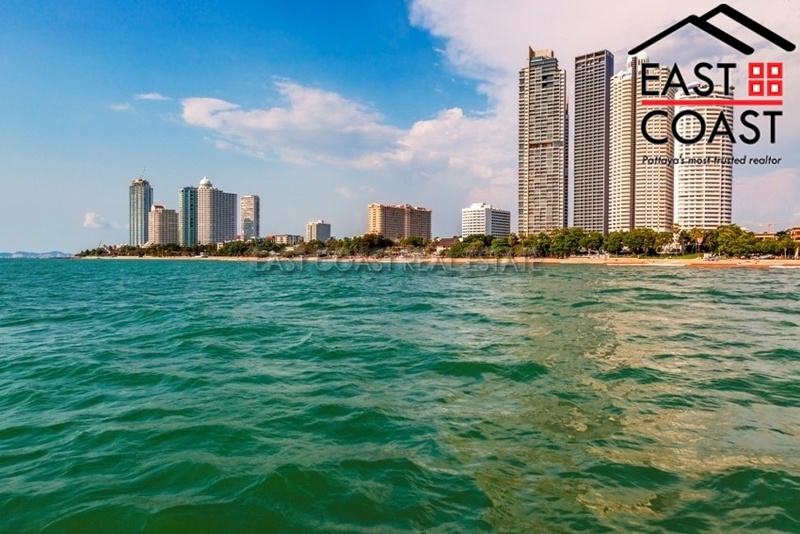 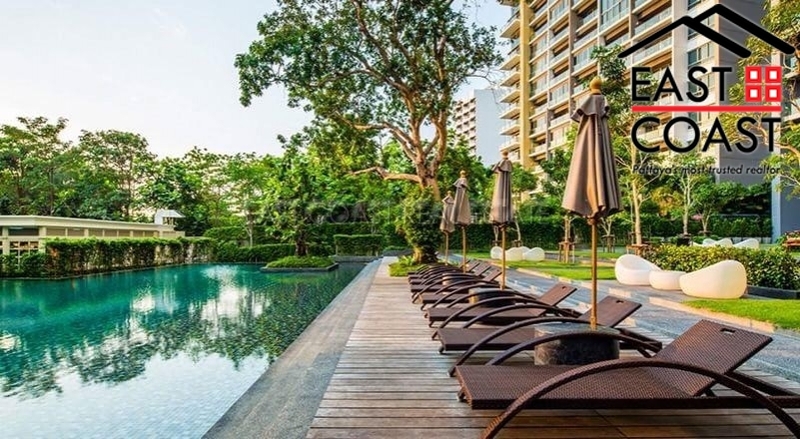 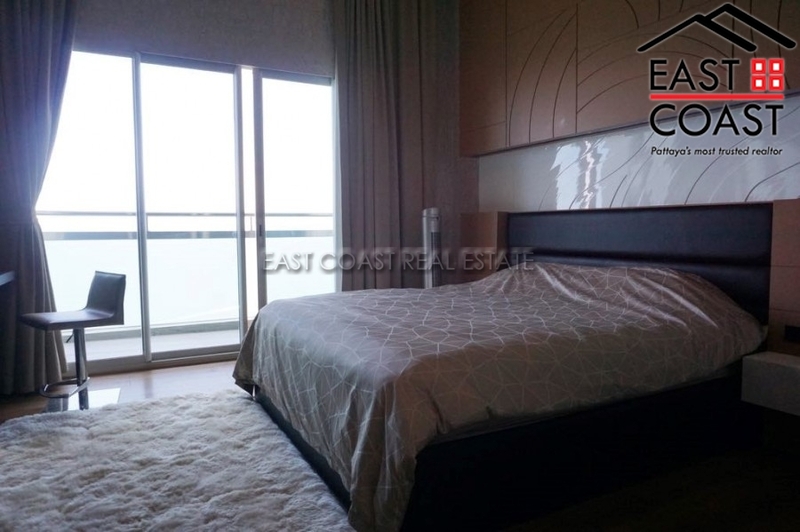 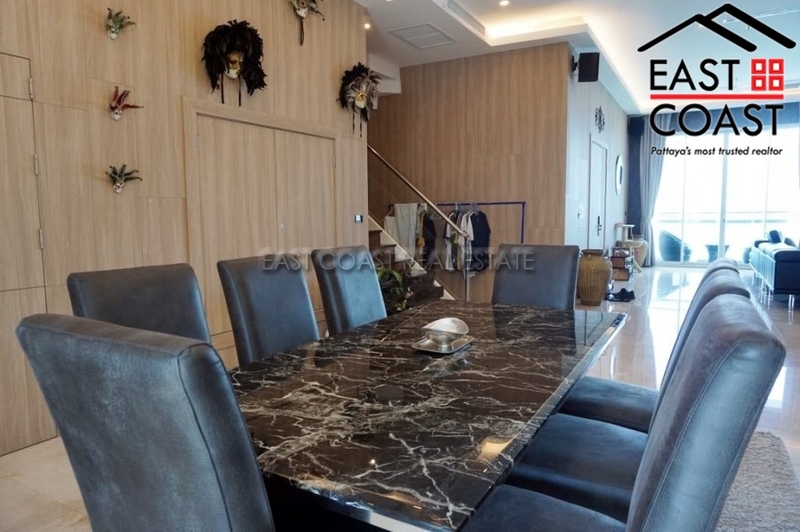 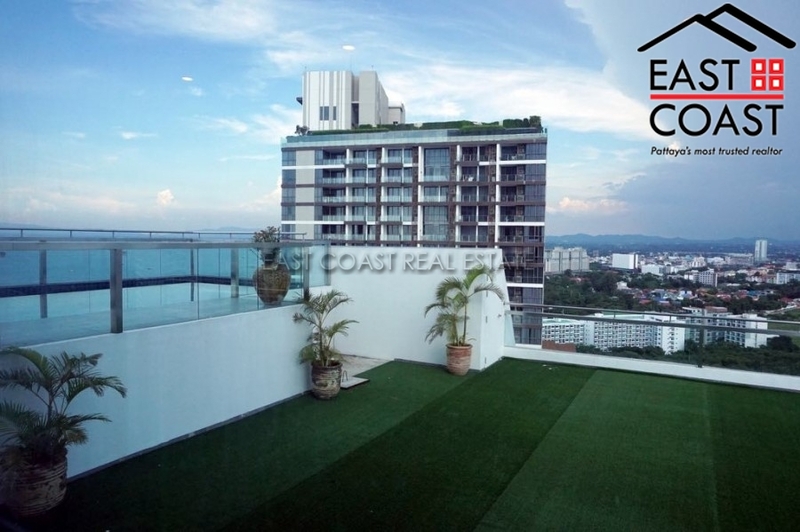 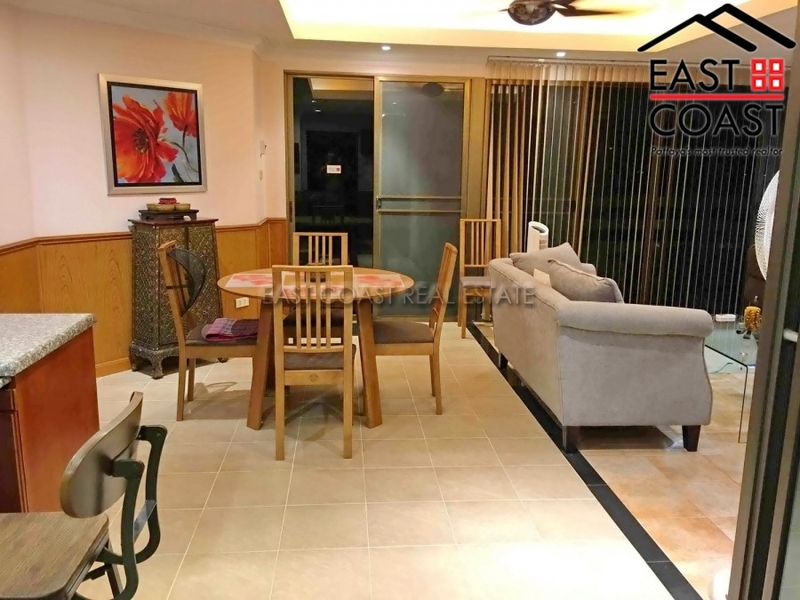 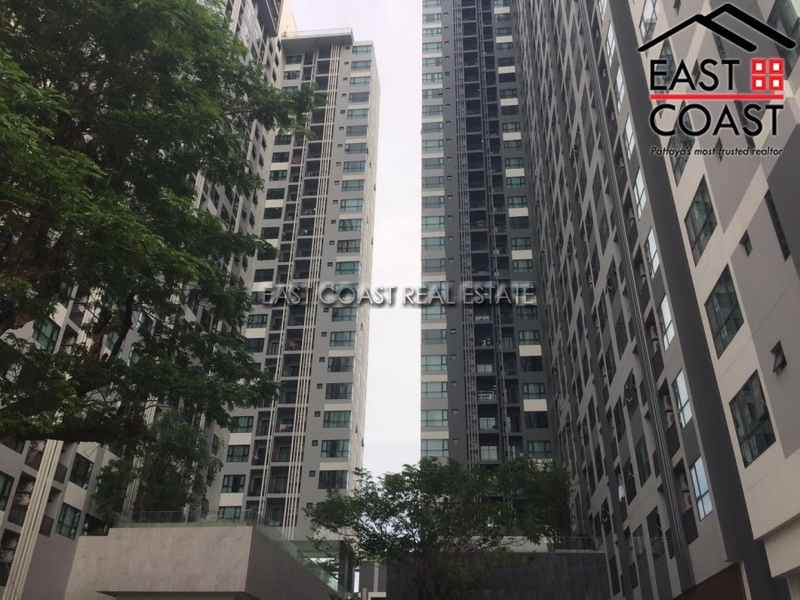 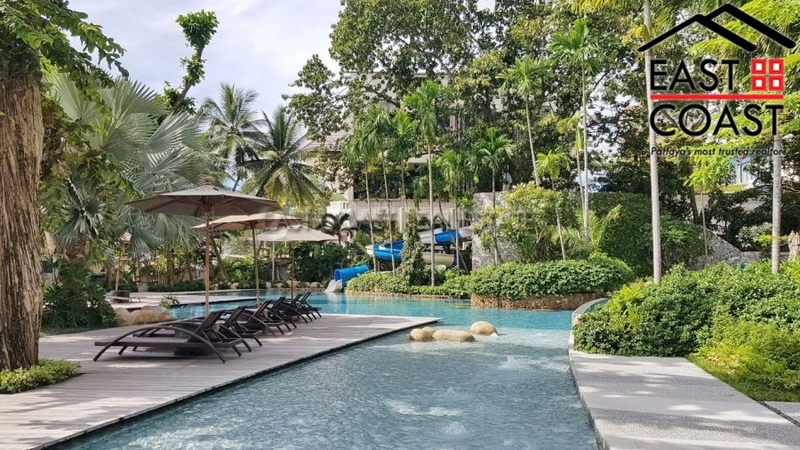 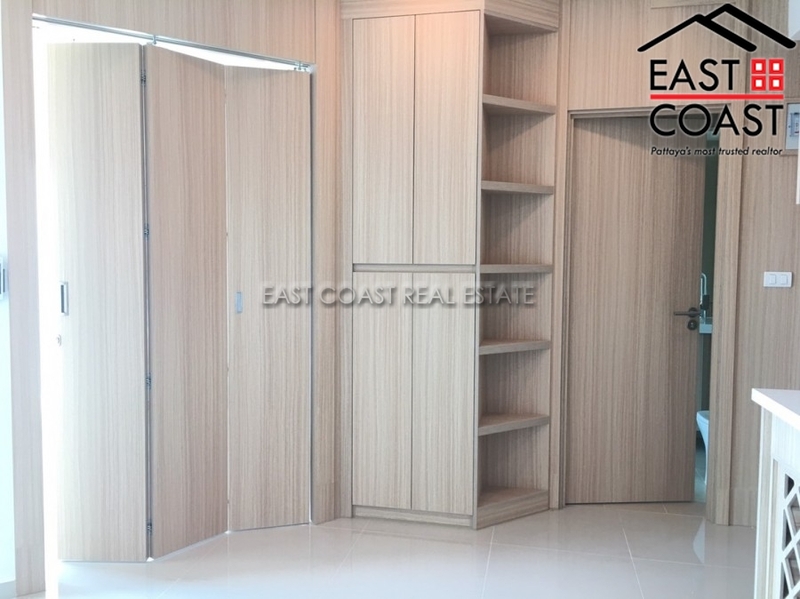 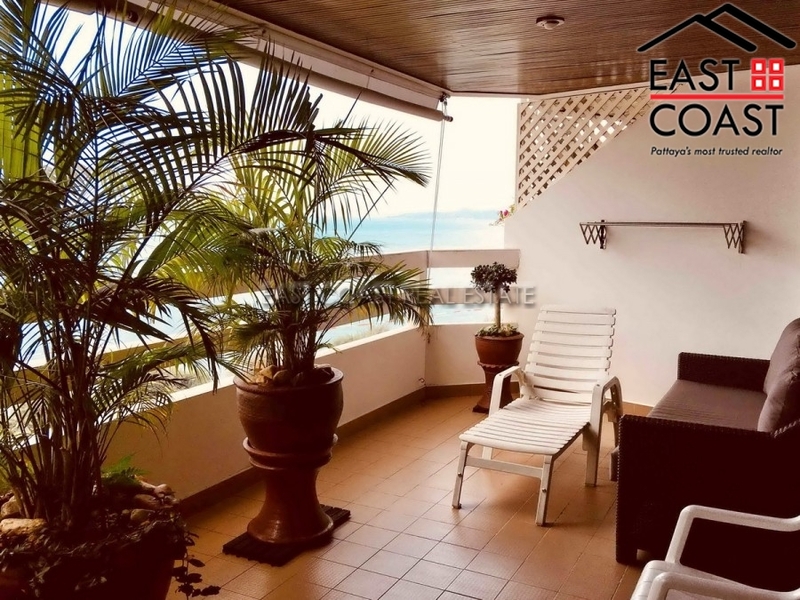 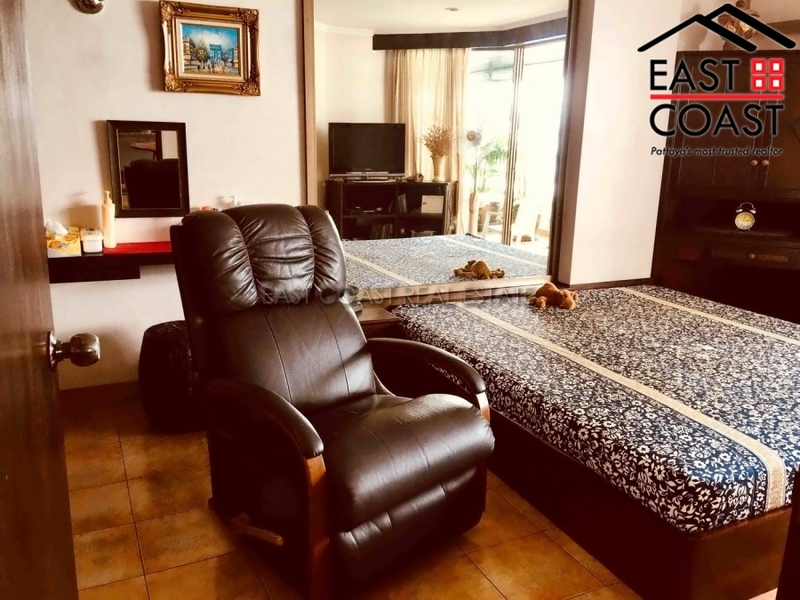 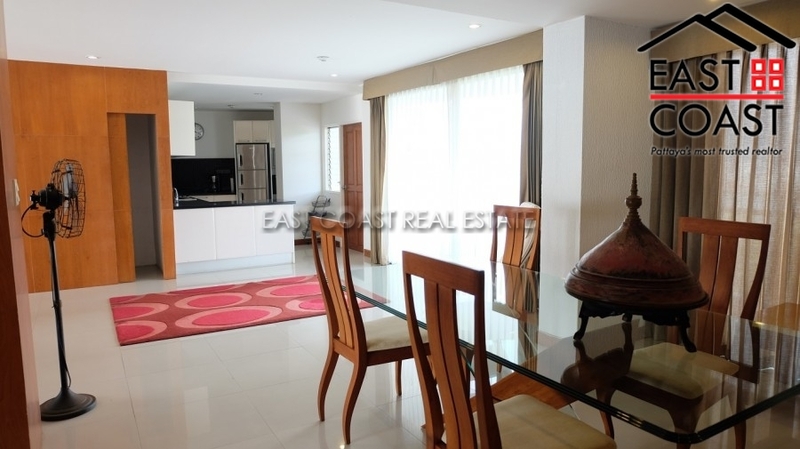 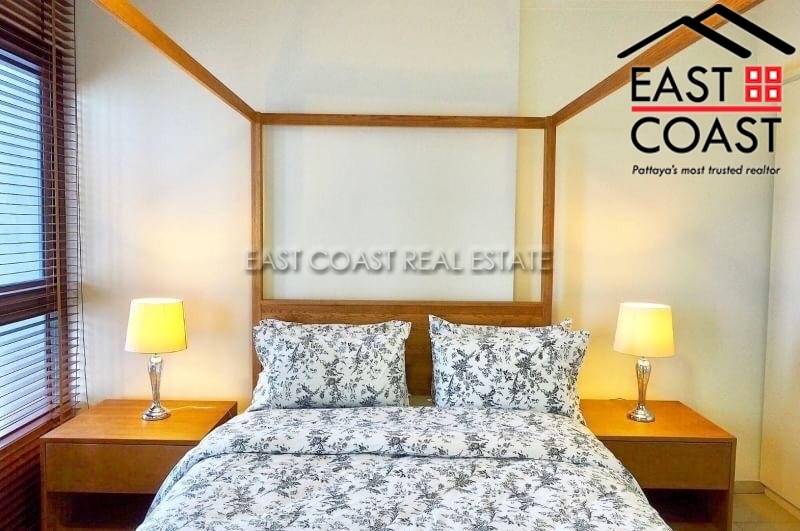 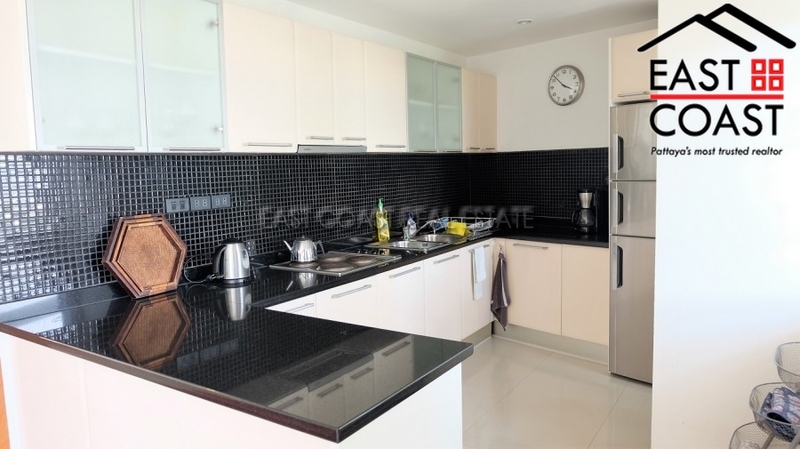 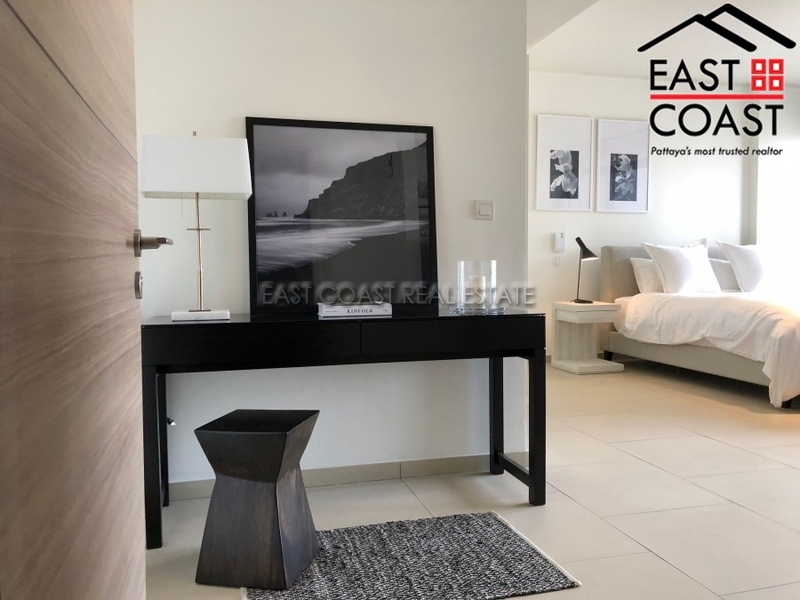 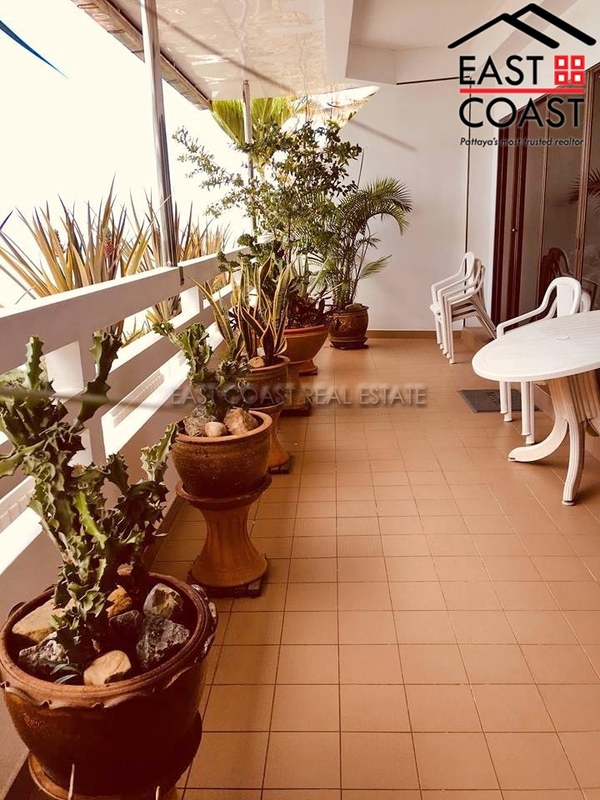 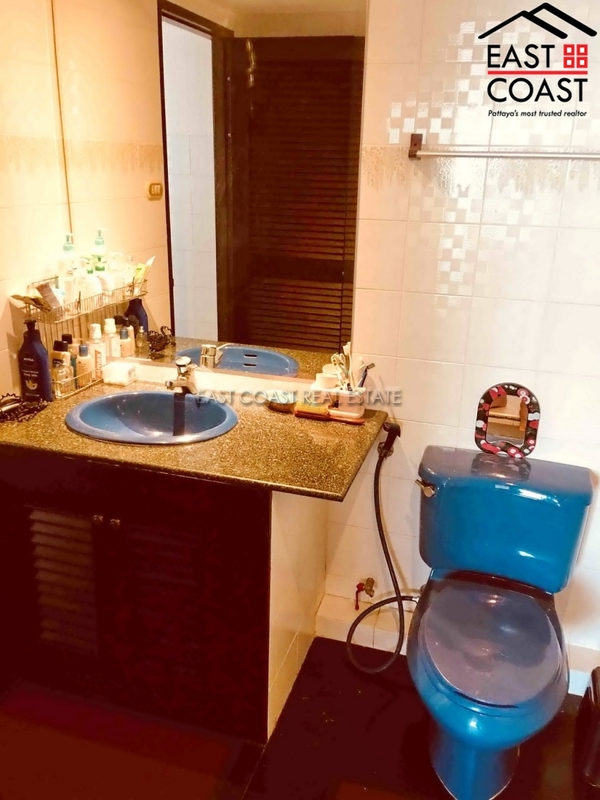 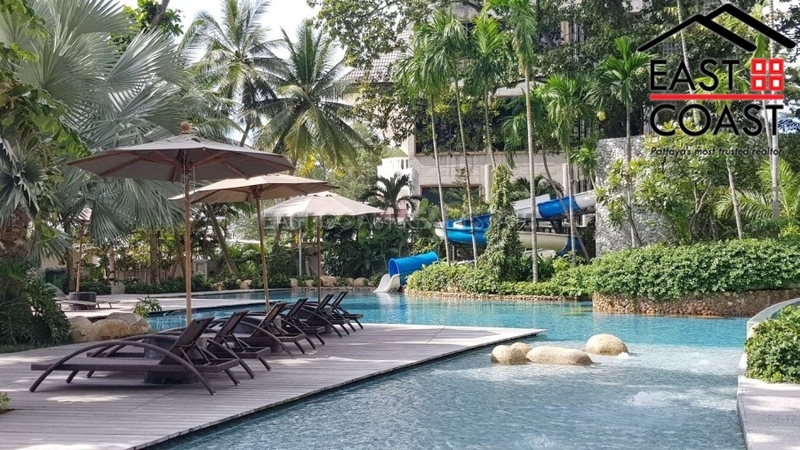 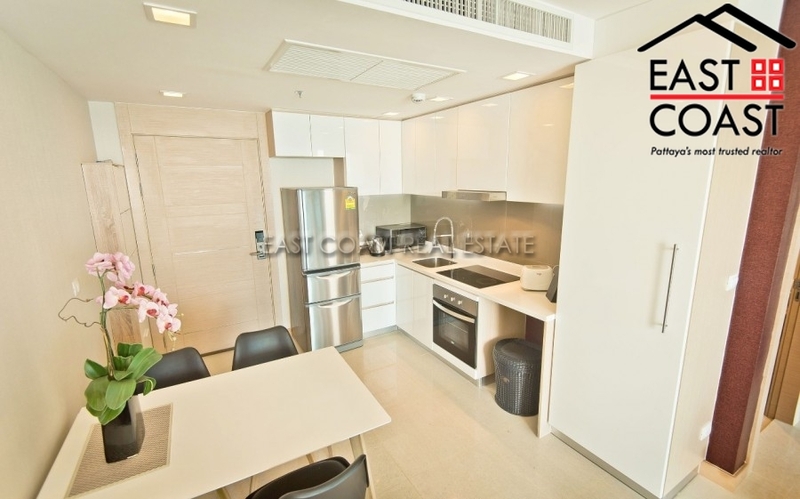 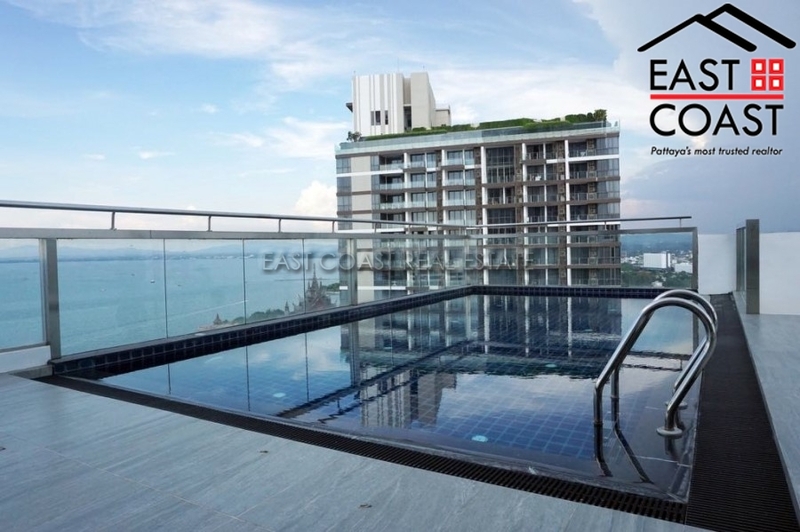 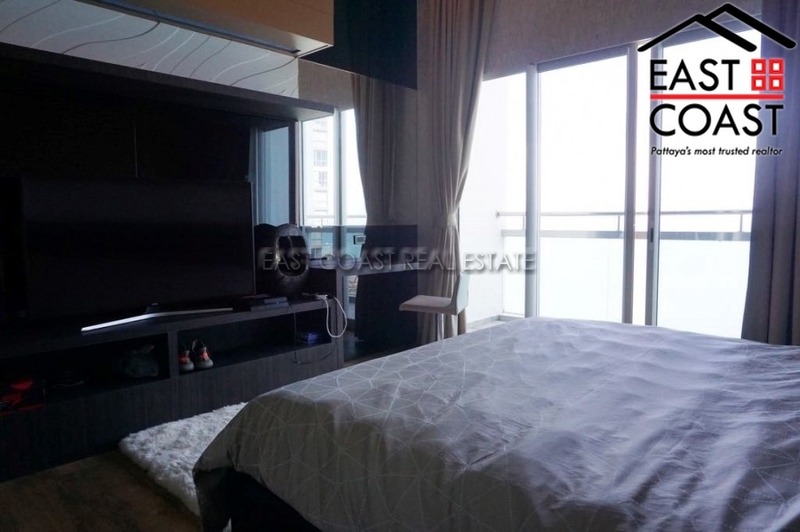 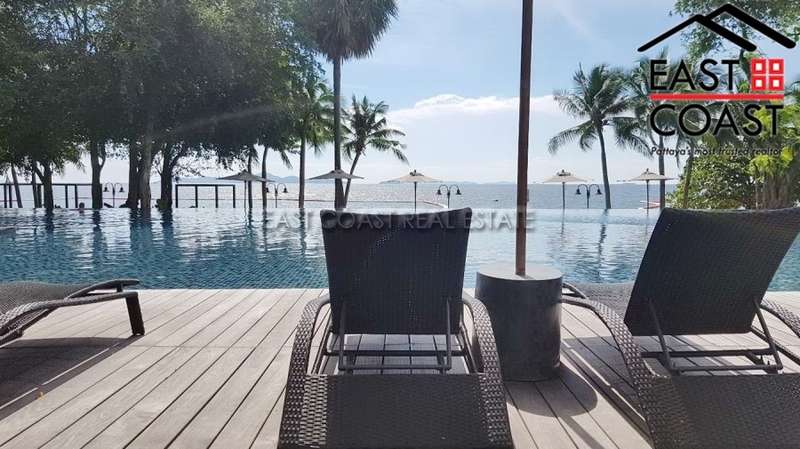 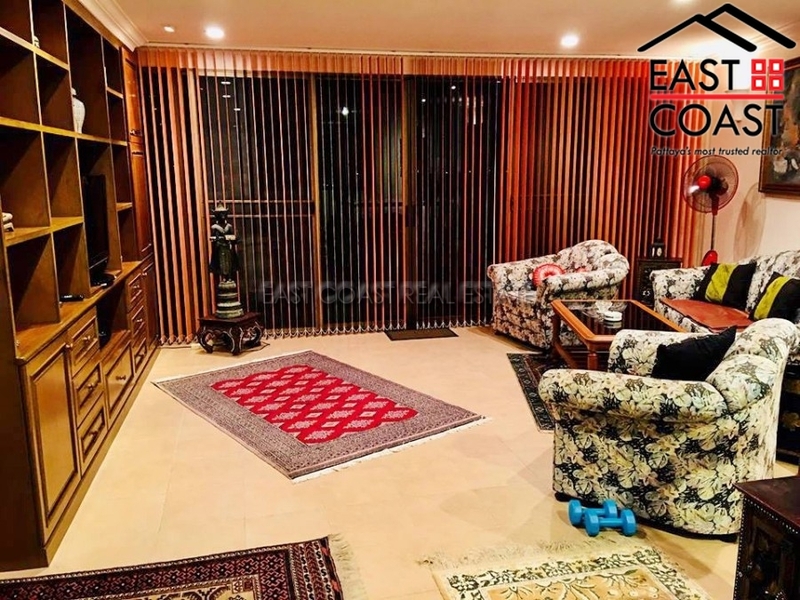 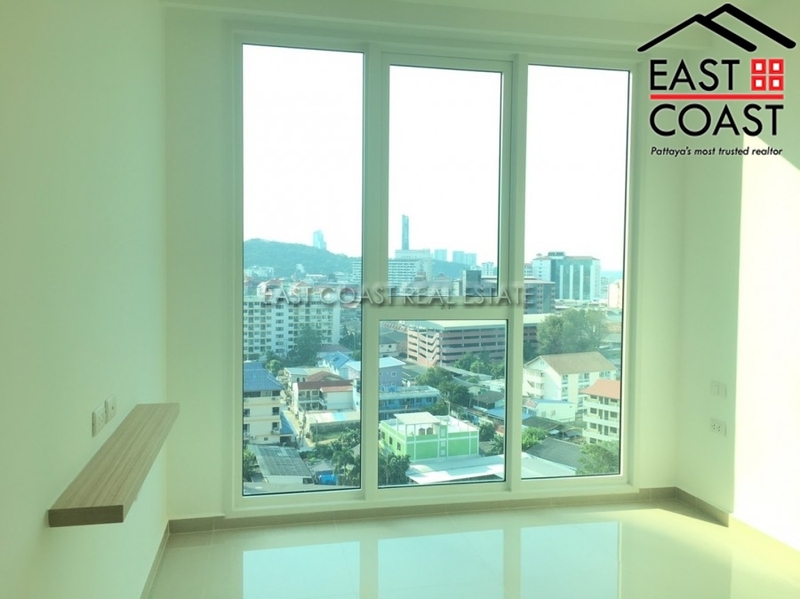 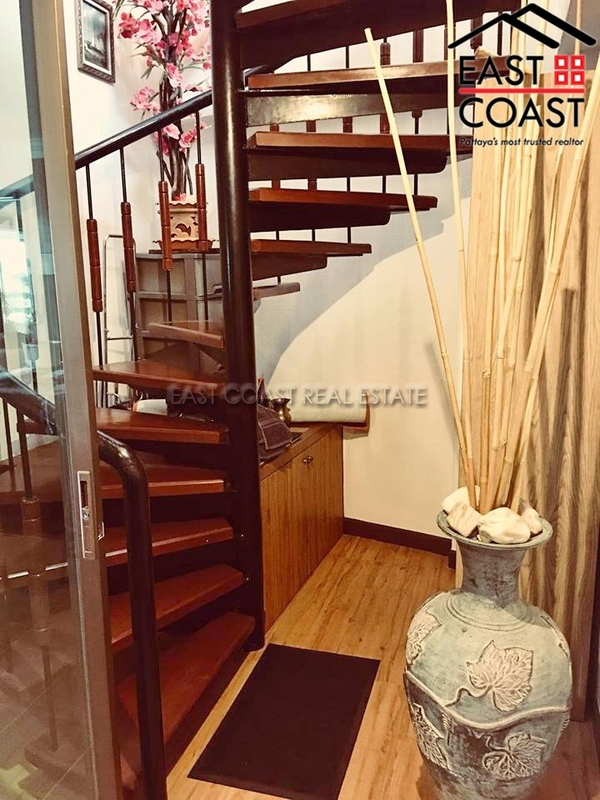 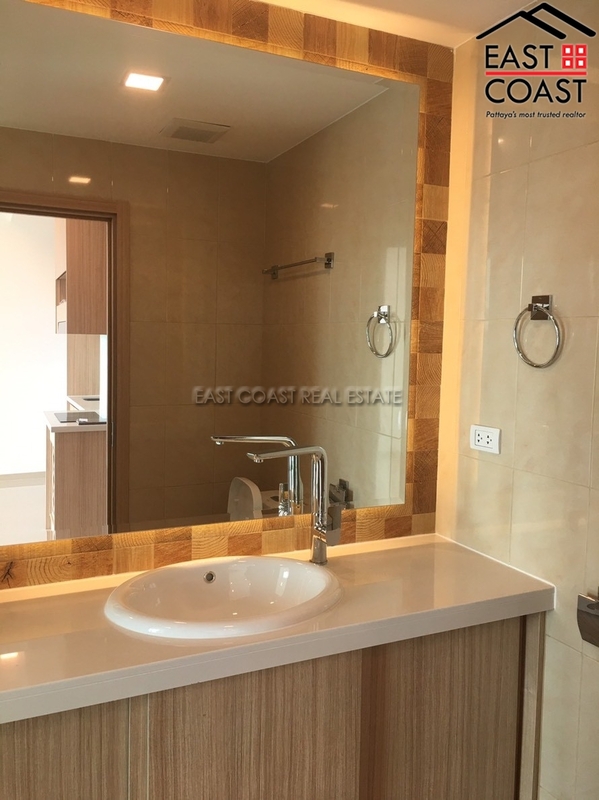 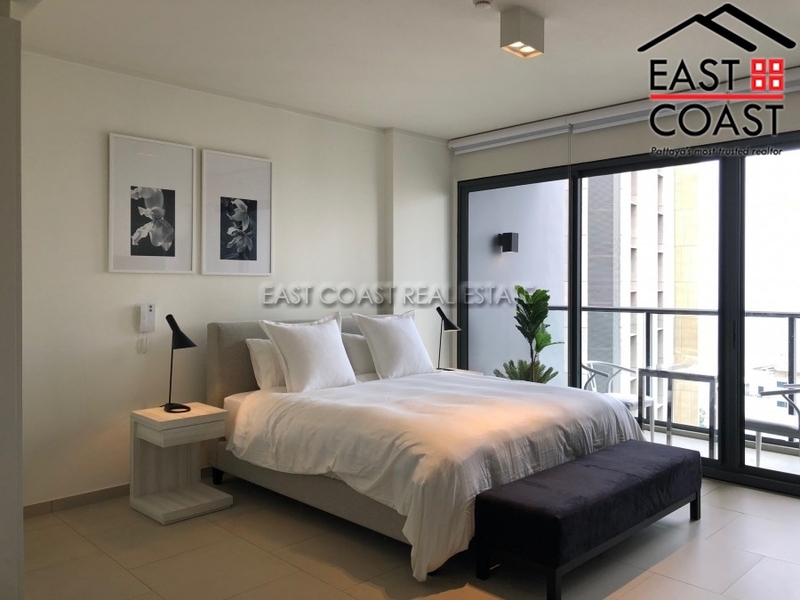 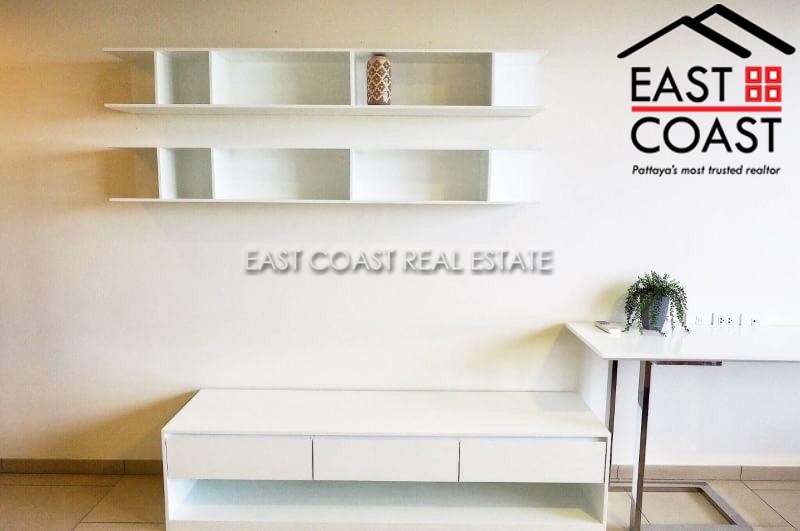 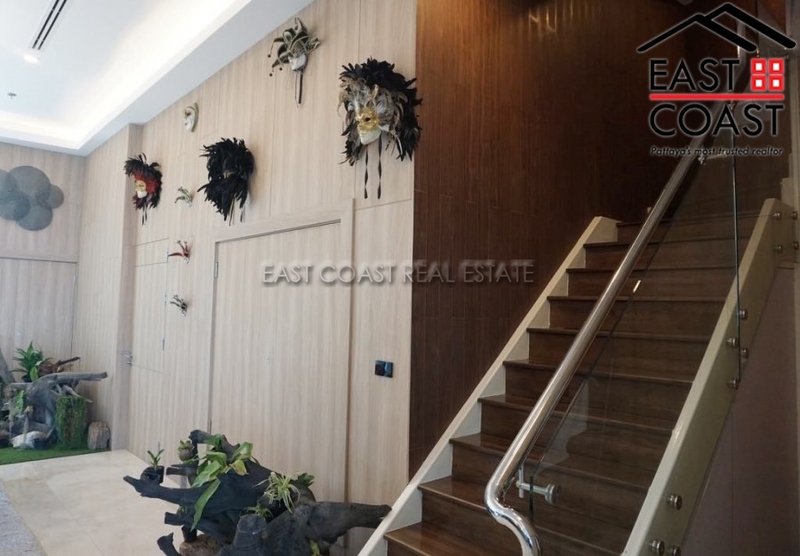 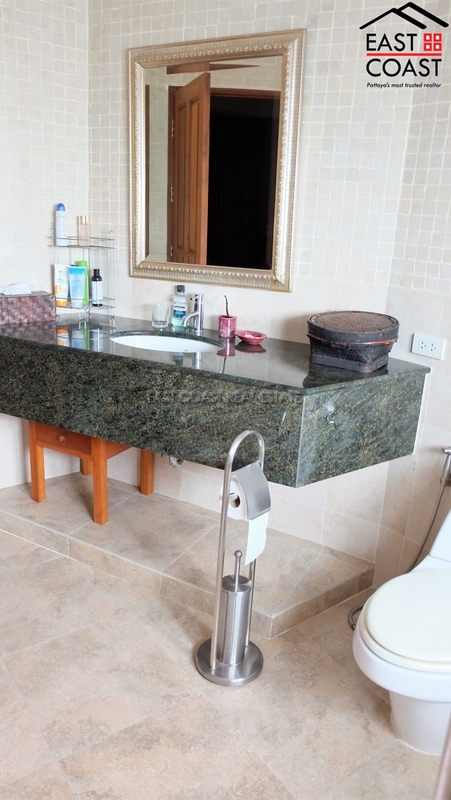 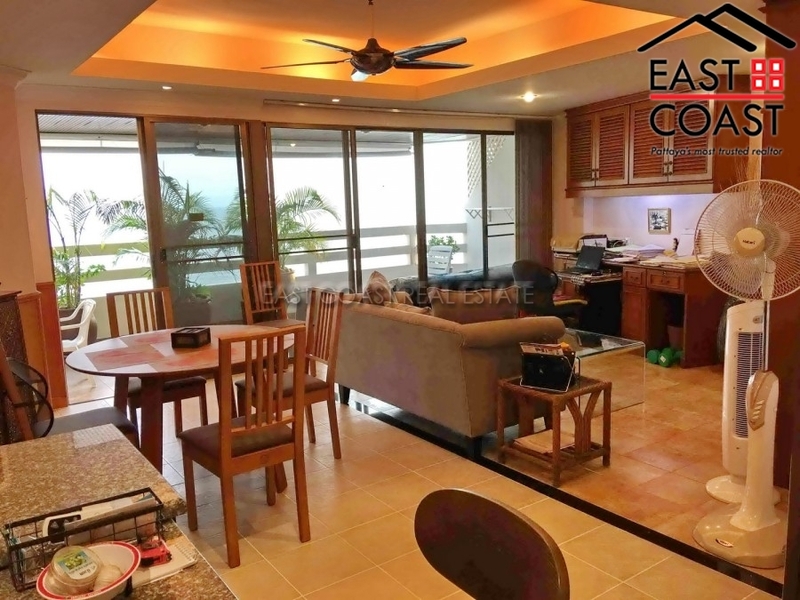 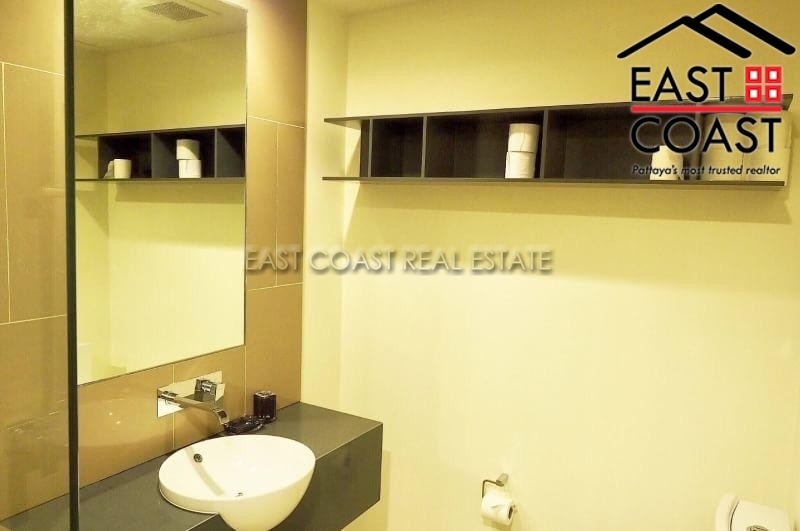 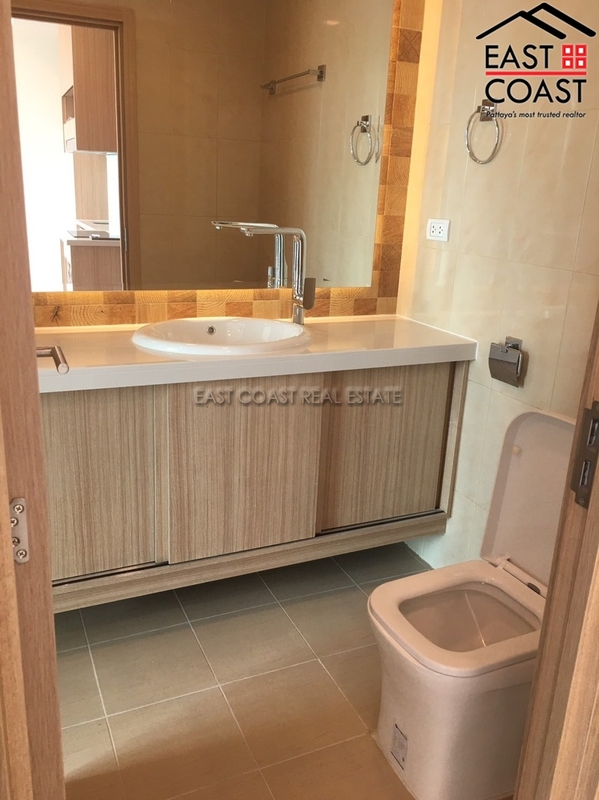 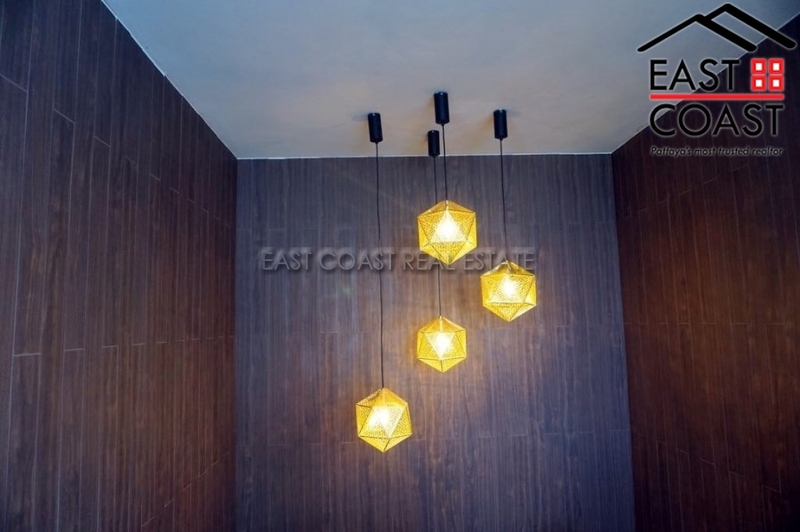 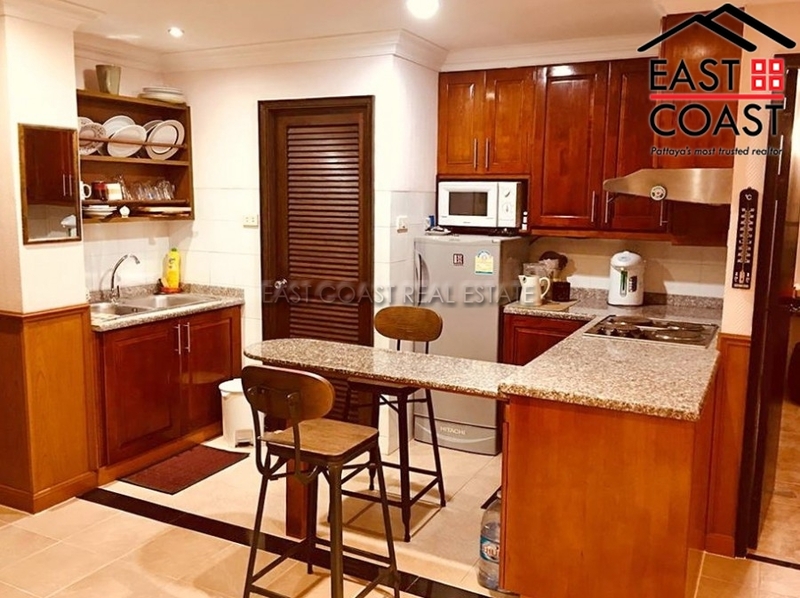 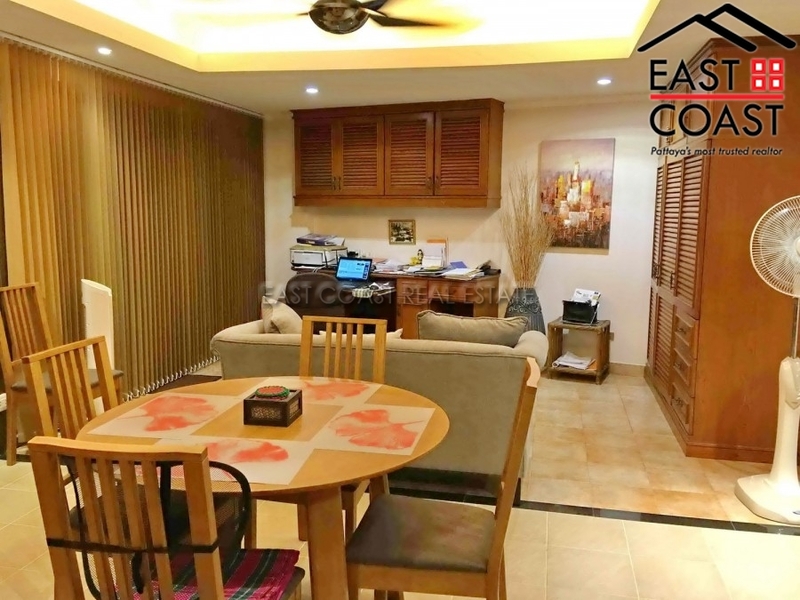 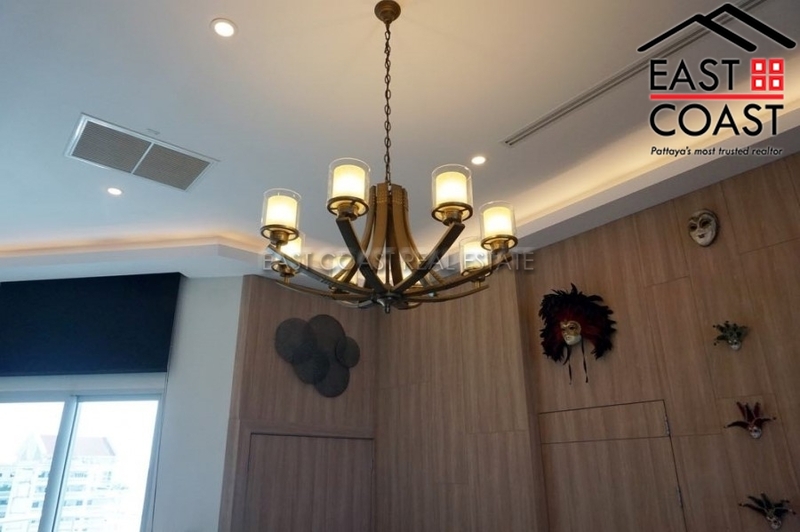 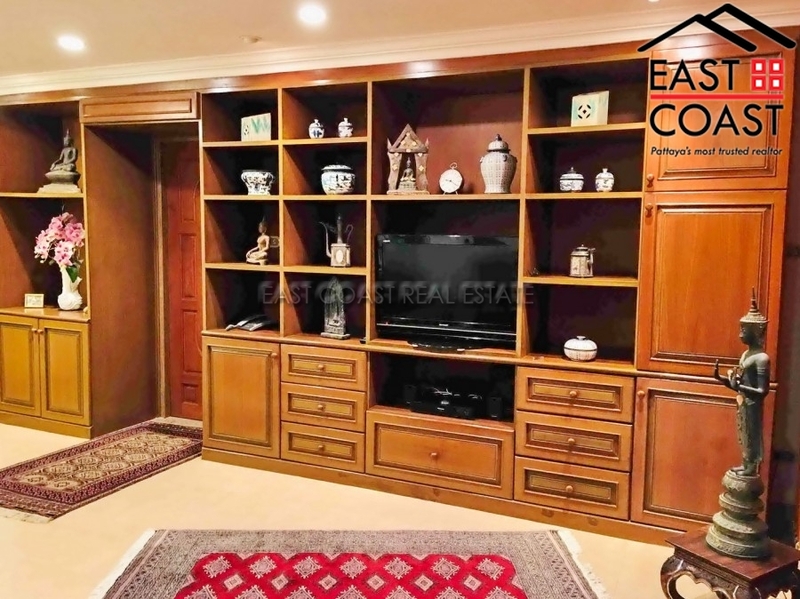 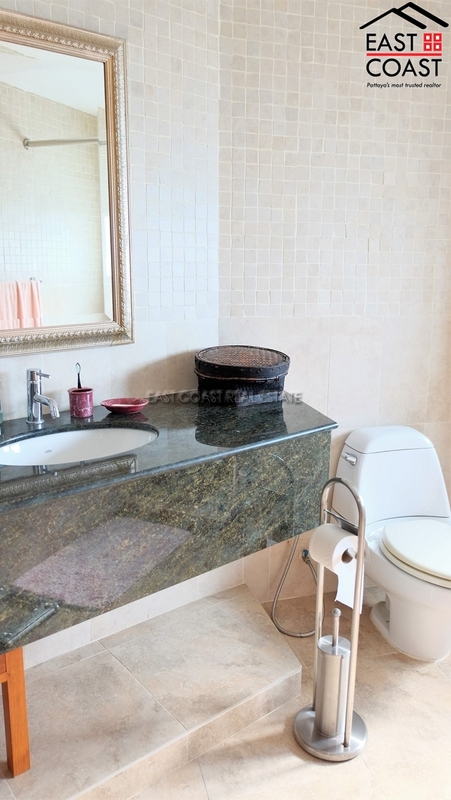 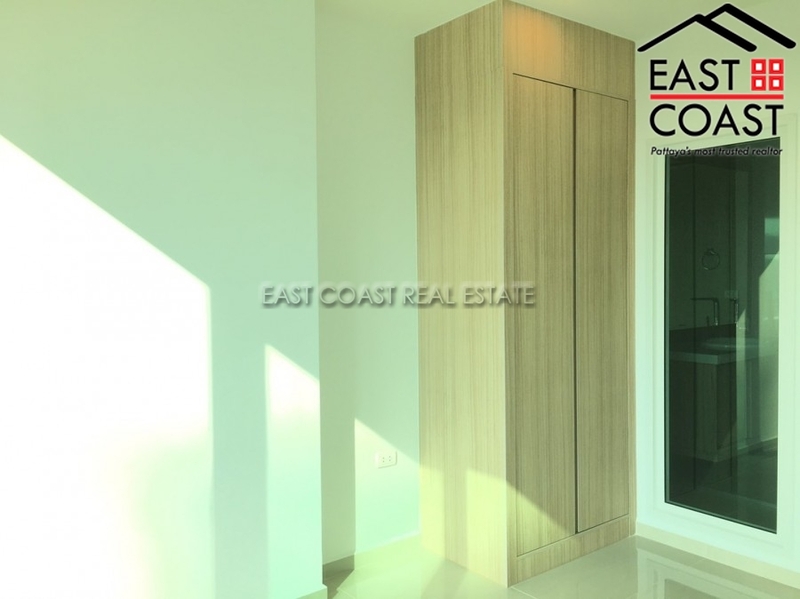 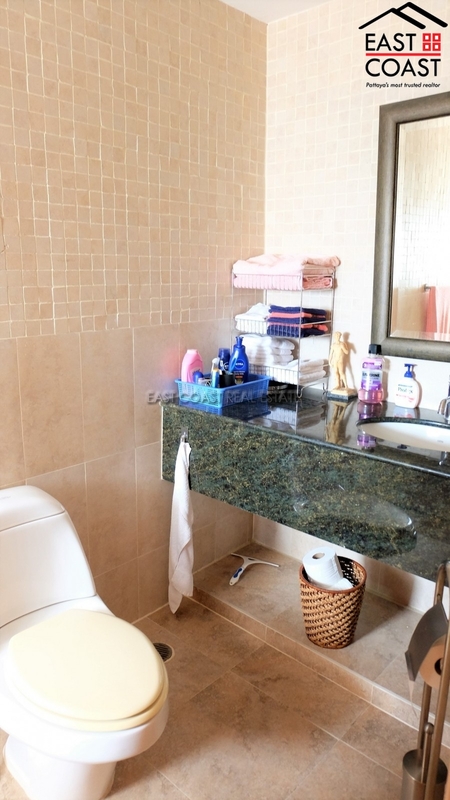 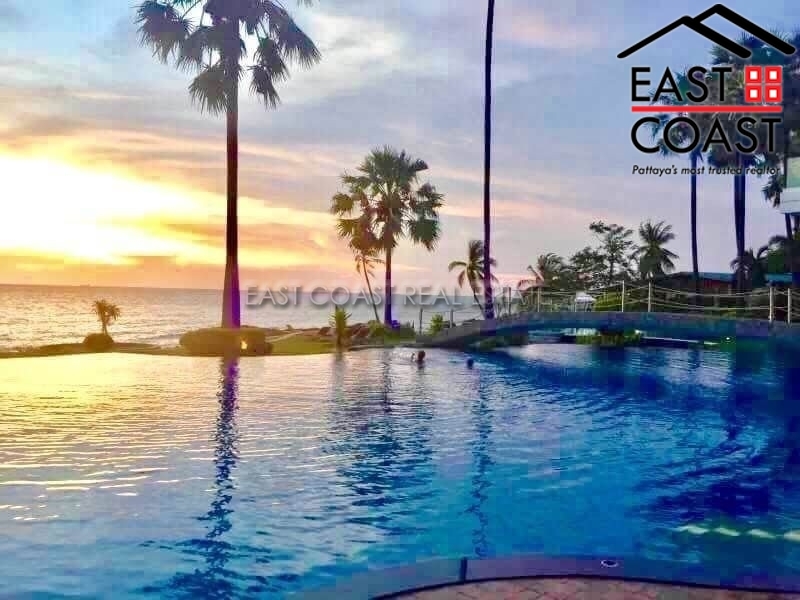 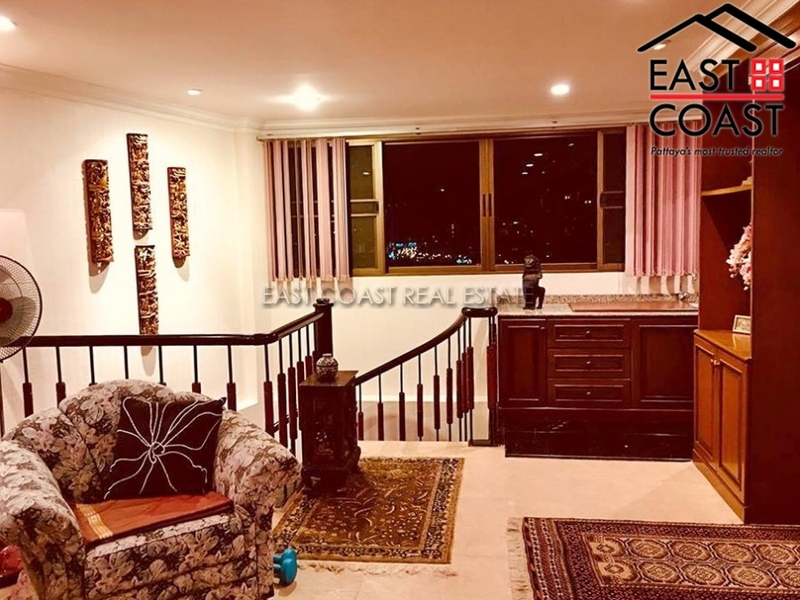 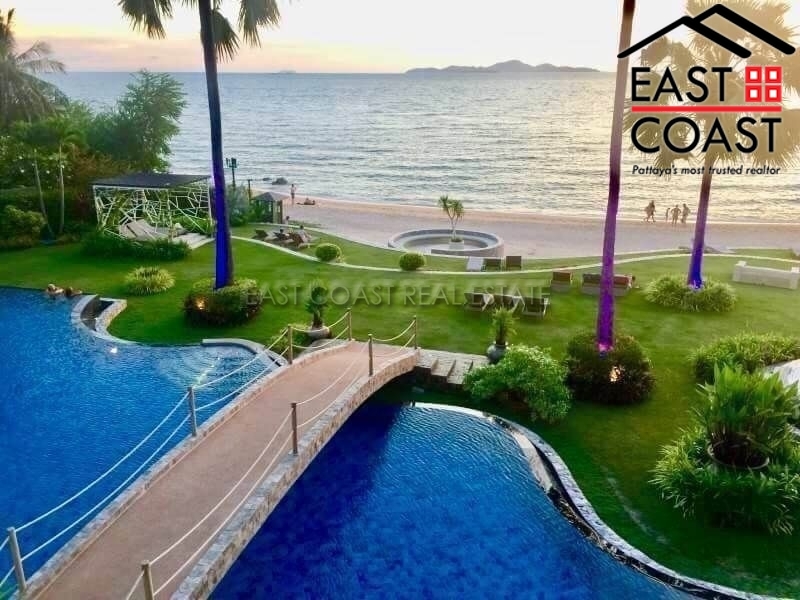 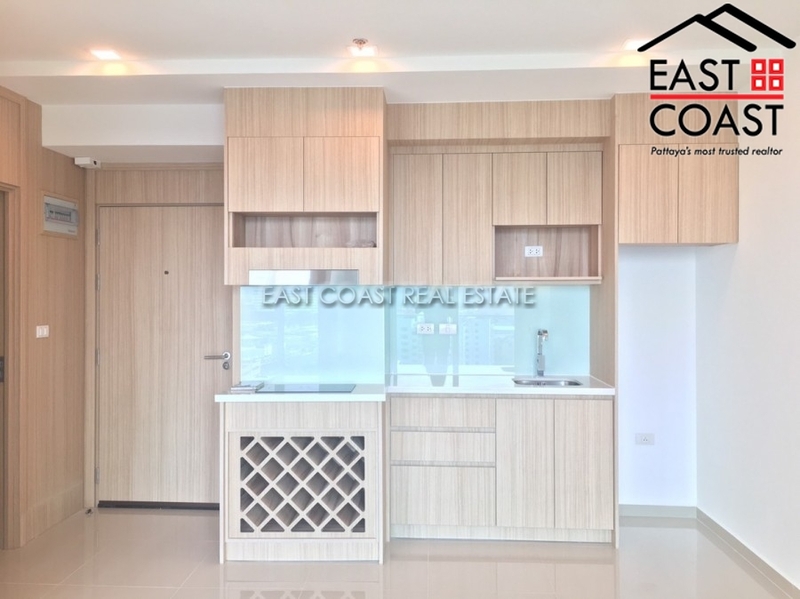 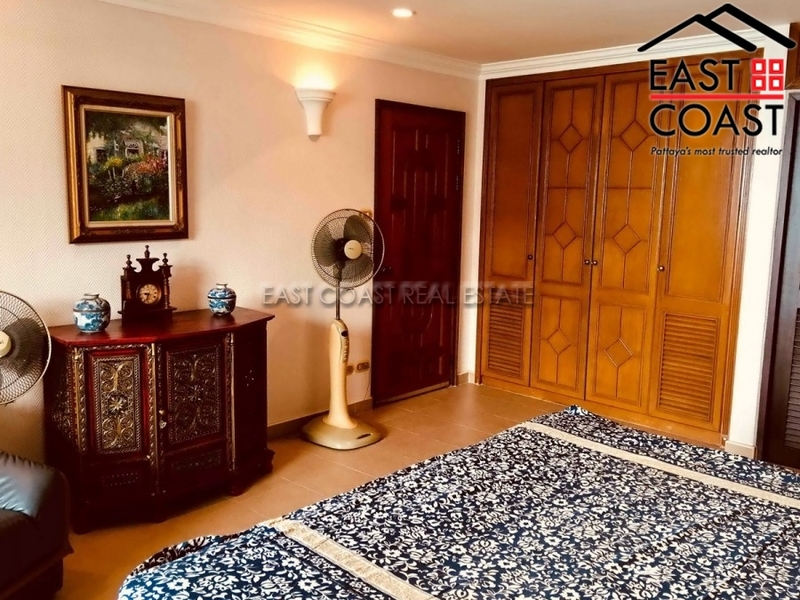 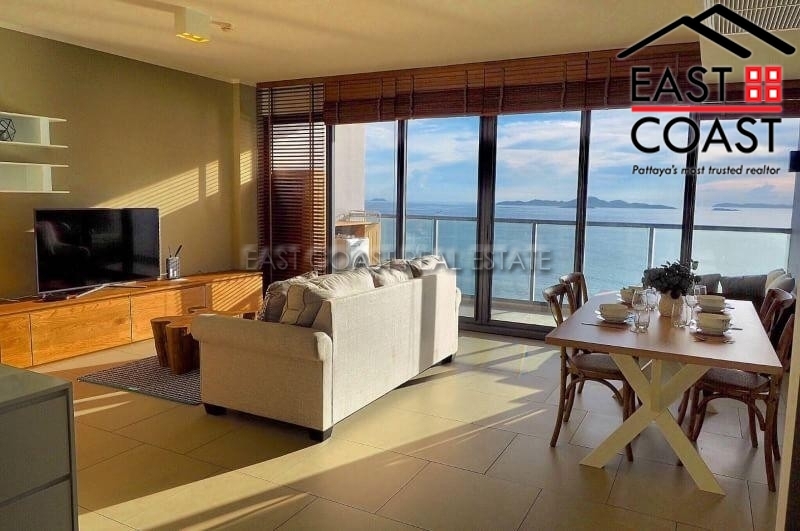 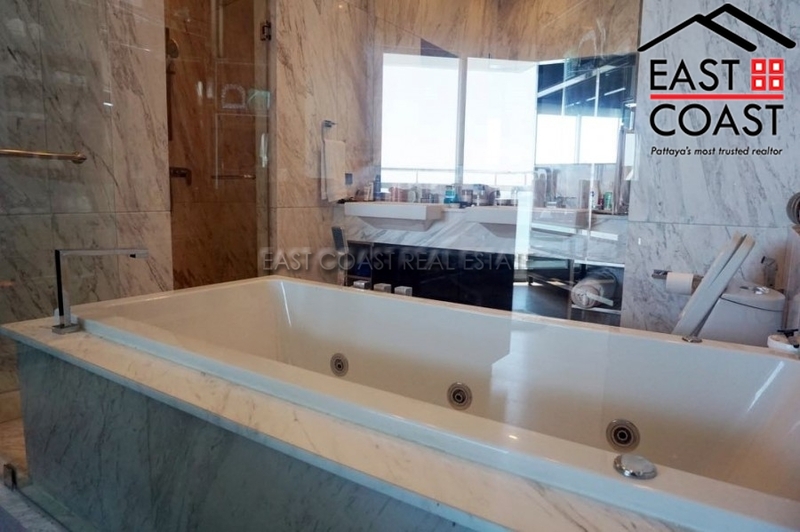 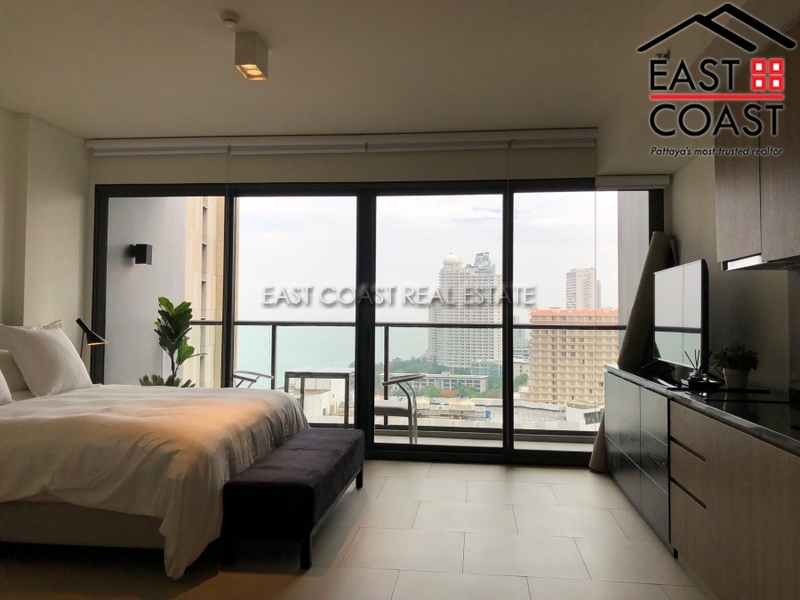 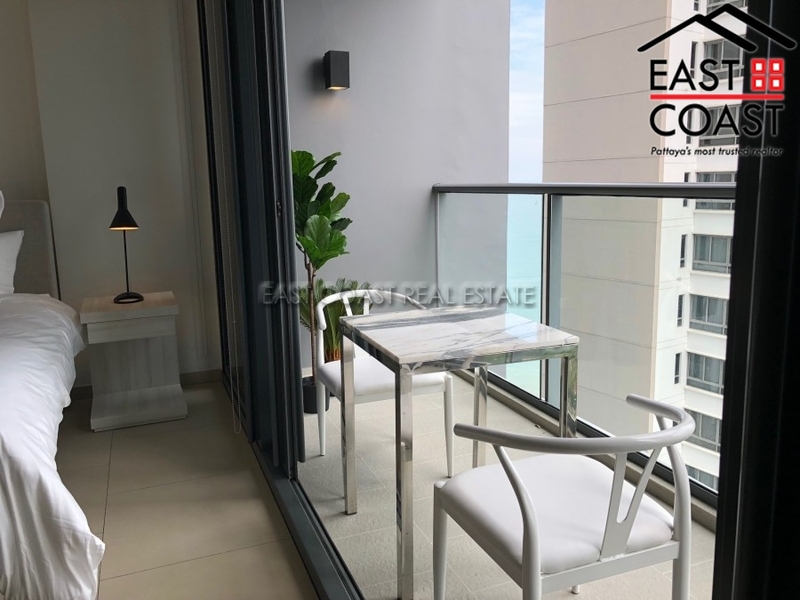 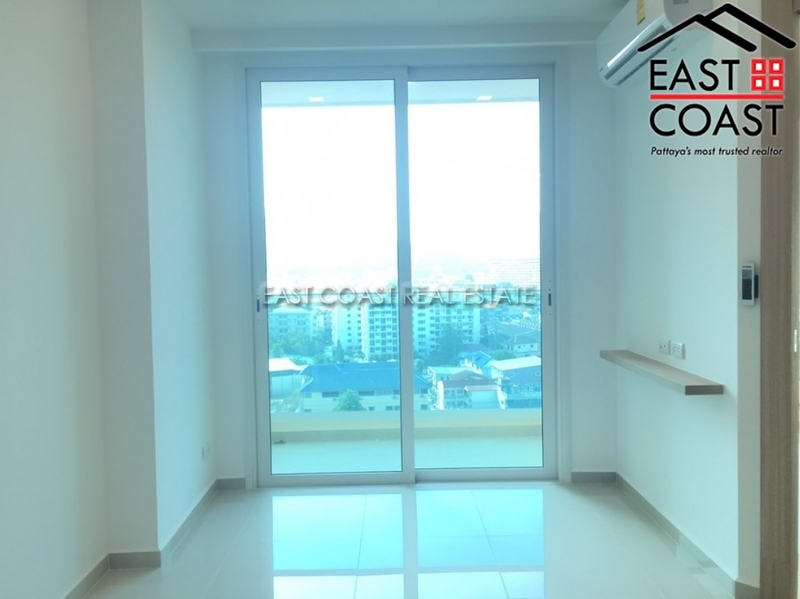 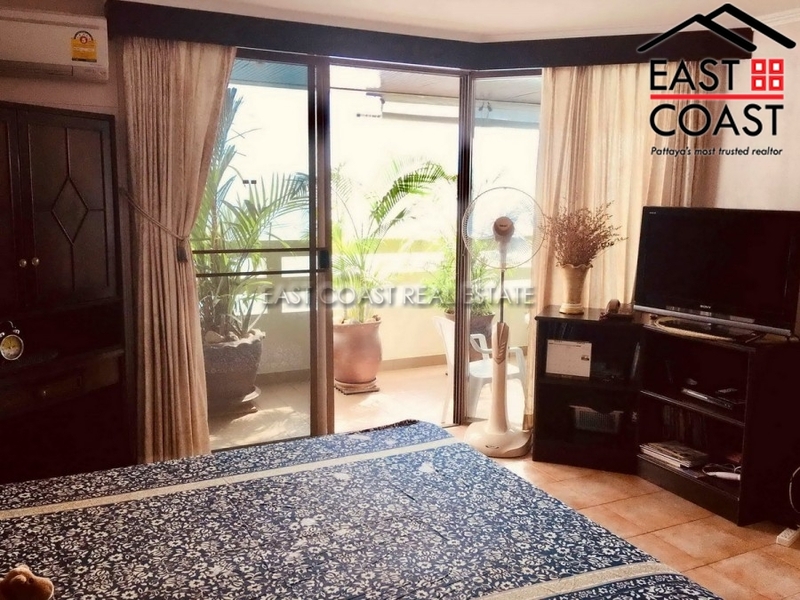 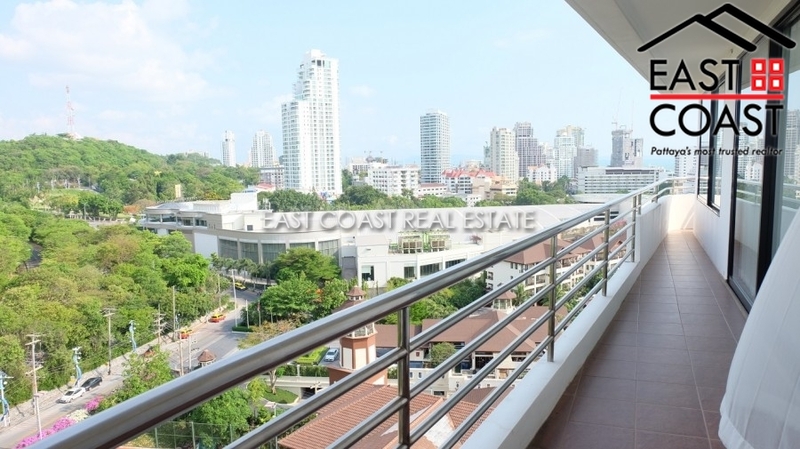 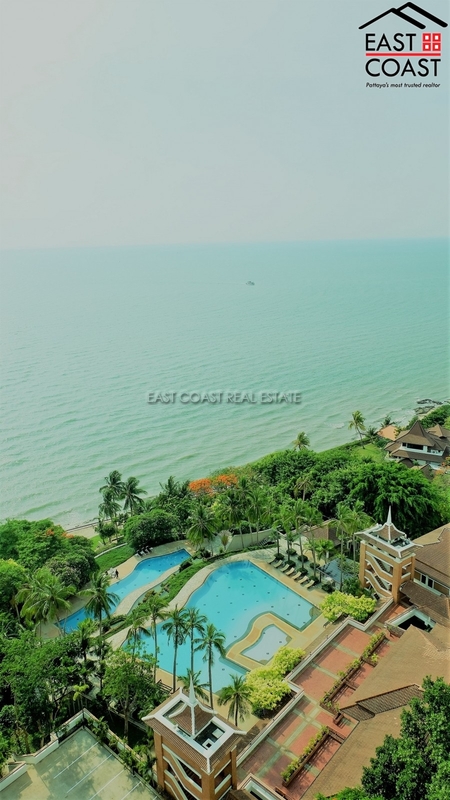 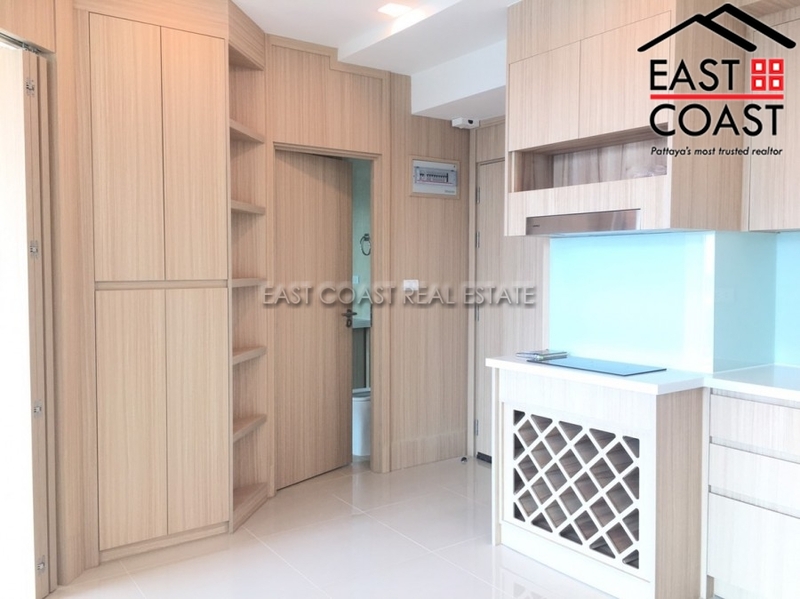 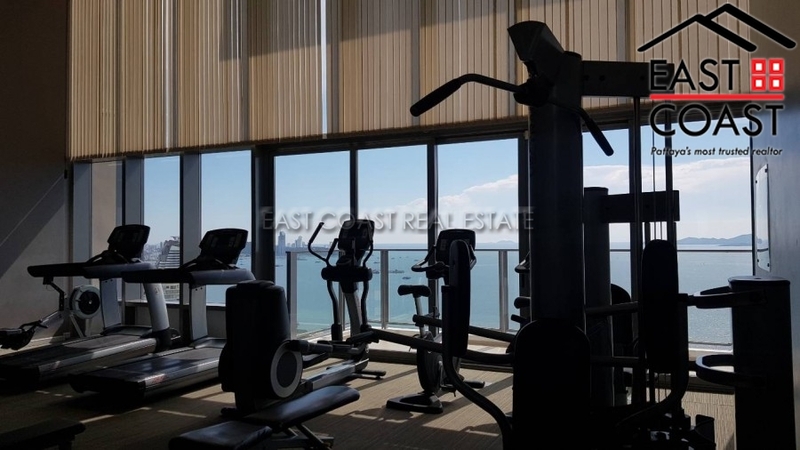 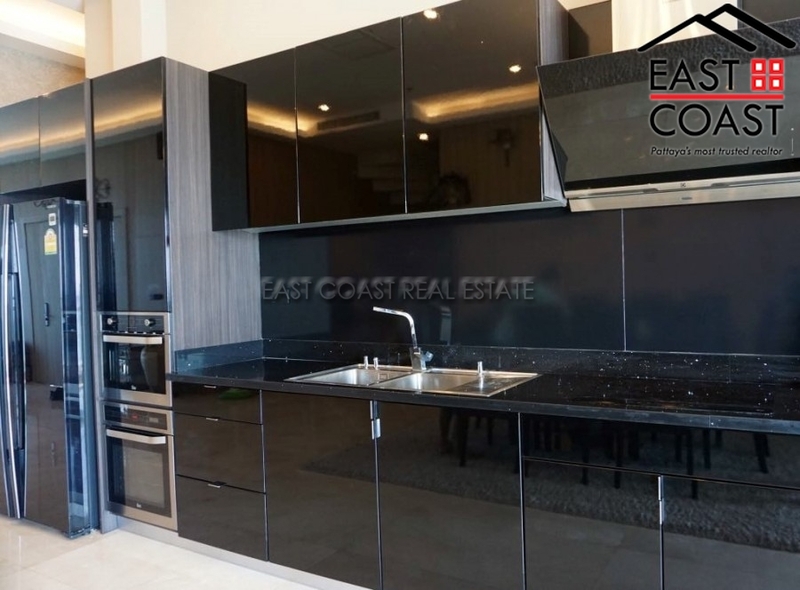 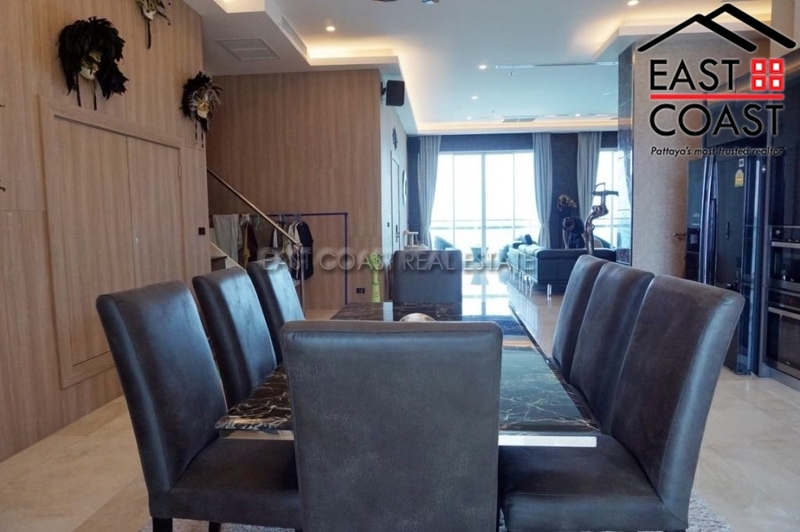 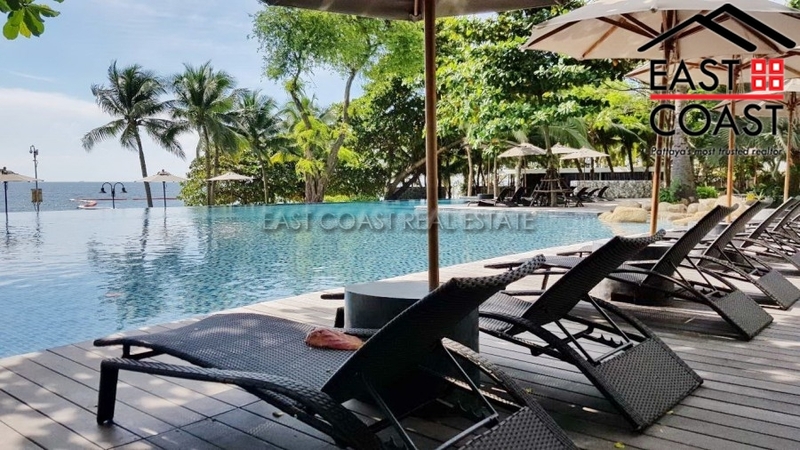 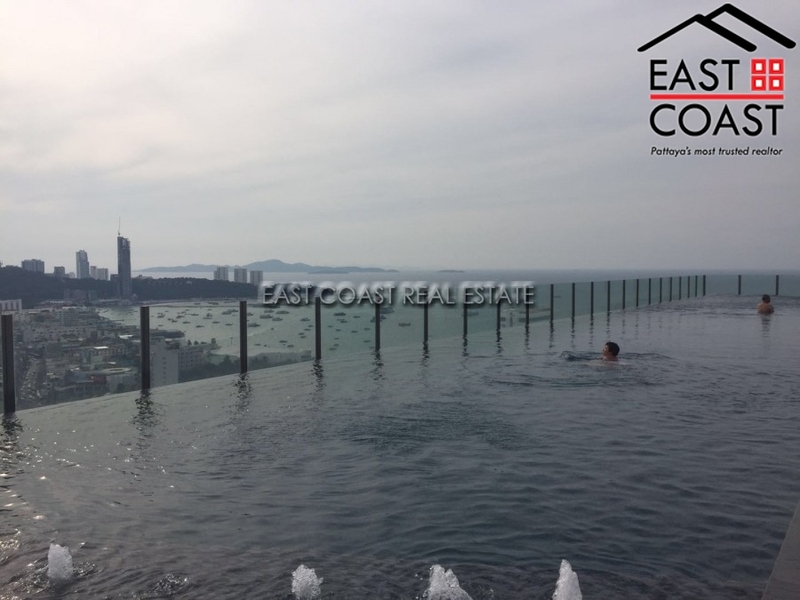 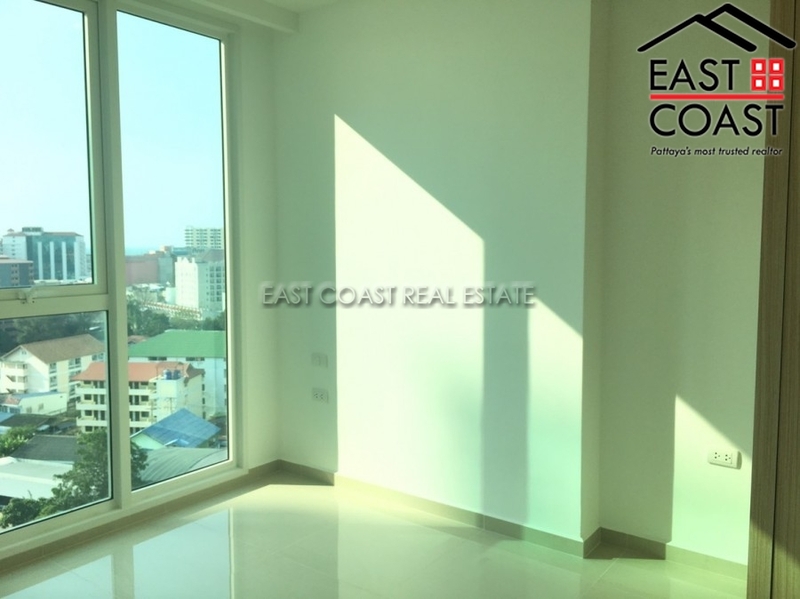 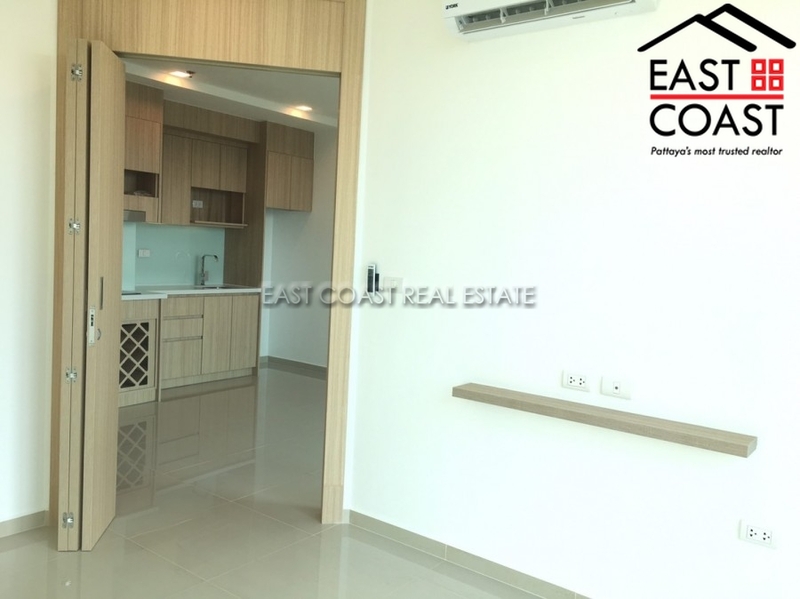 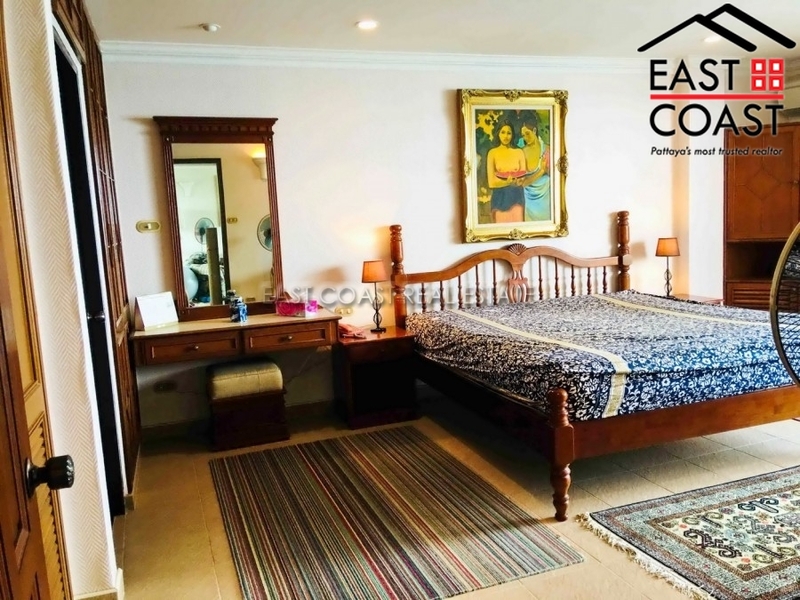 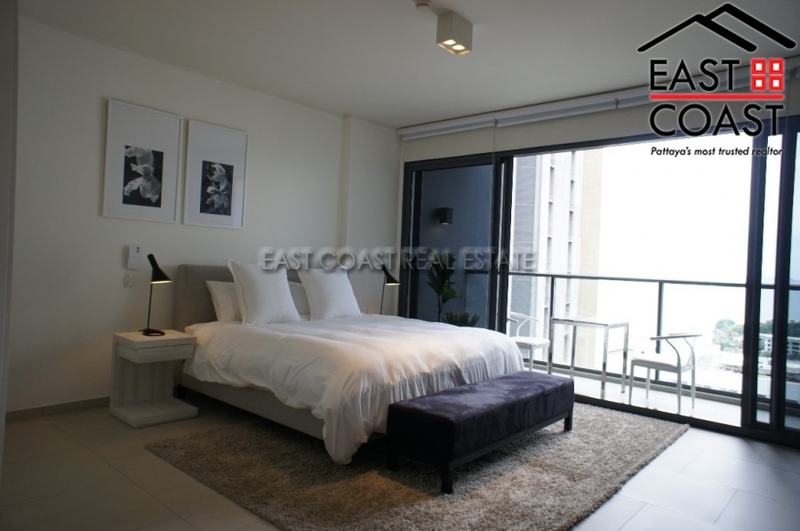 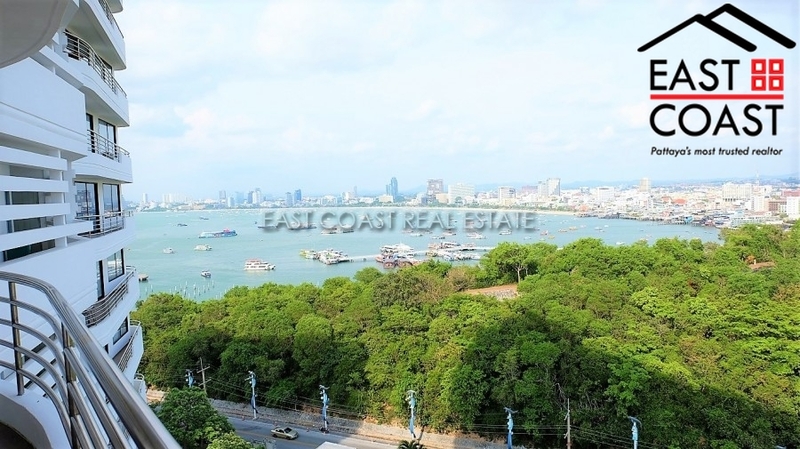 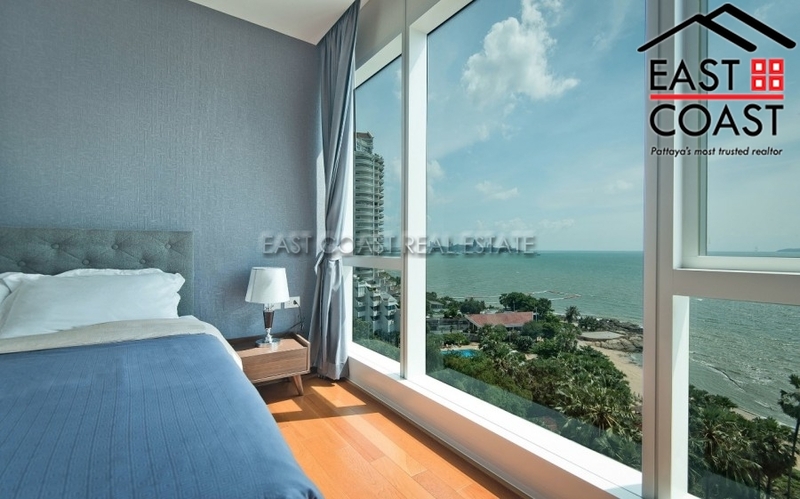 This high rise condominium development is located in the heart of Pattaya City, along the Pattaya 2nd road and is within walking distance to several major shopping malls in the area. 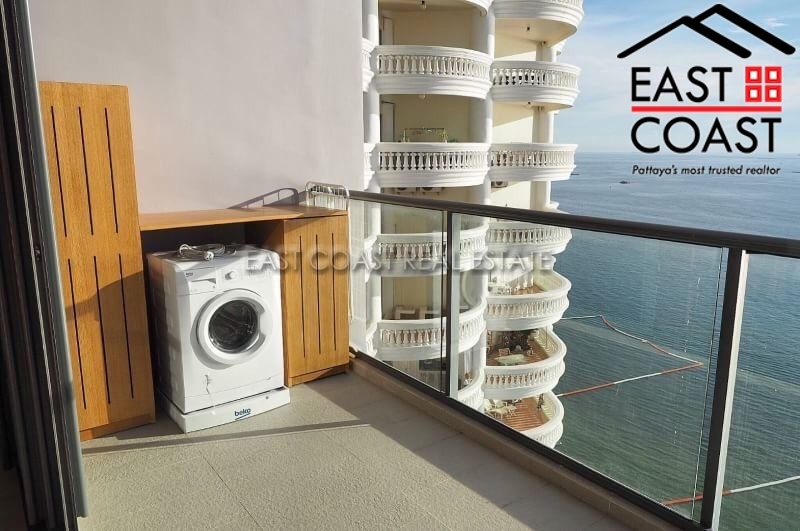 This modern 1 bedroom apartment is situated high up on the 24th floor with an external views with Seaview, and offers fully furnished and comes with separate European kitchen area, lounge area with TV & air-conditioning, queen sized bedroom with fitted closet and long balcony Project facilities are as listed below; Building A Facilities 1st floor - Lobby, Laundry Room 3rd floor - Sitting Area 31st floor - Rooftop Swimming Pool, Panoramic Deck and Night Lounge Building B Facilities 1st floor - Lobby 3rd floor - Swimming Pool, Fitness Center, Kids Room and Aerobic Room 27th floor - Day Lounge and Rooftop Garden Car Park Building Facilities 5th floor - Children Playground and Half Court Basketball It is available for RENT long term with 2 months deposit. 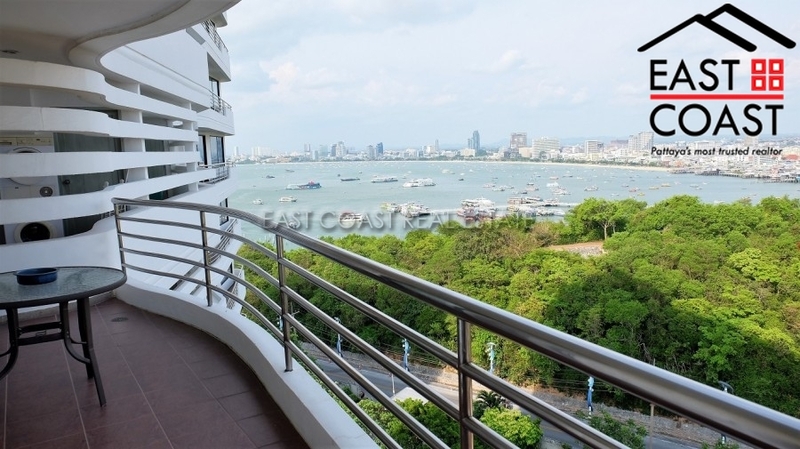 View Talay 5. 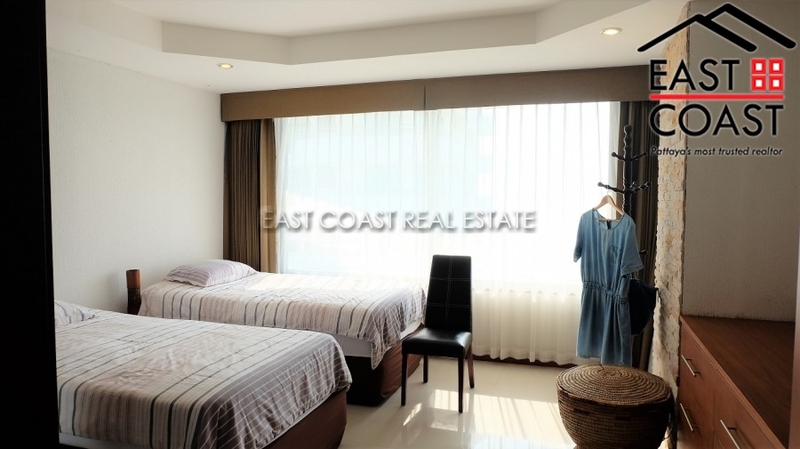 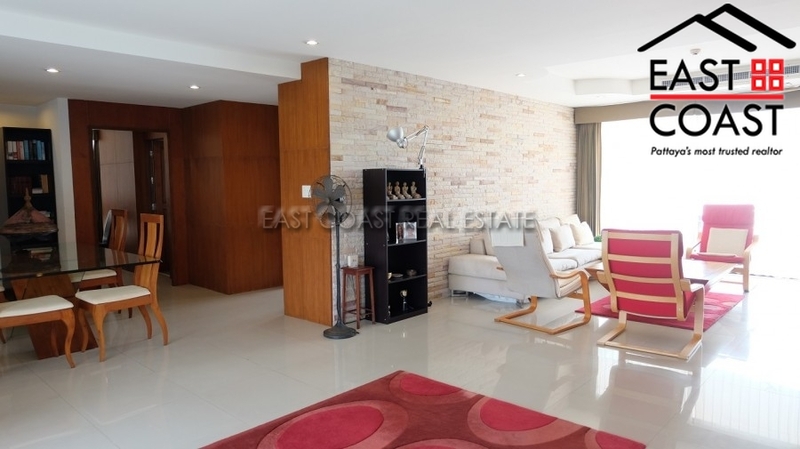 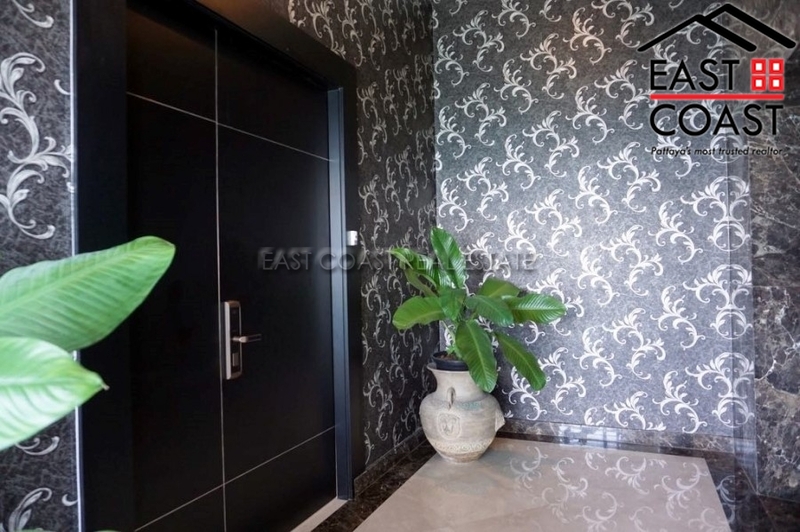 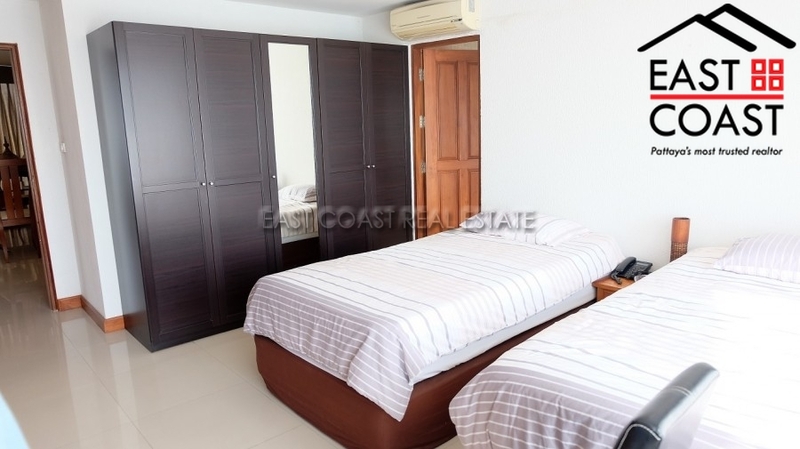 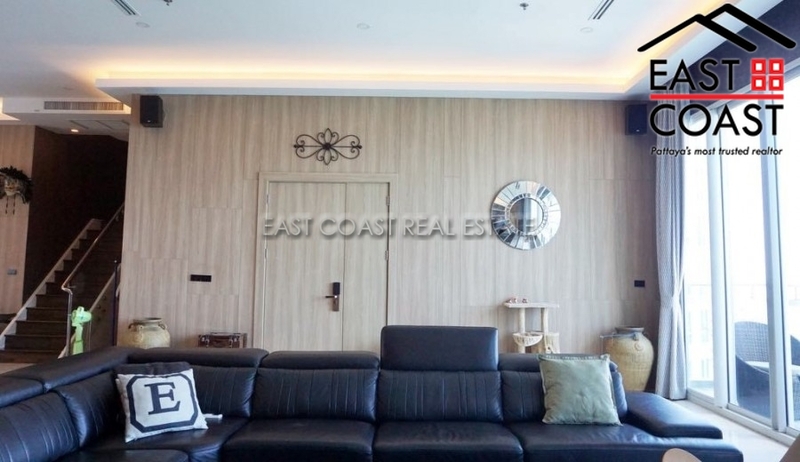 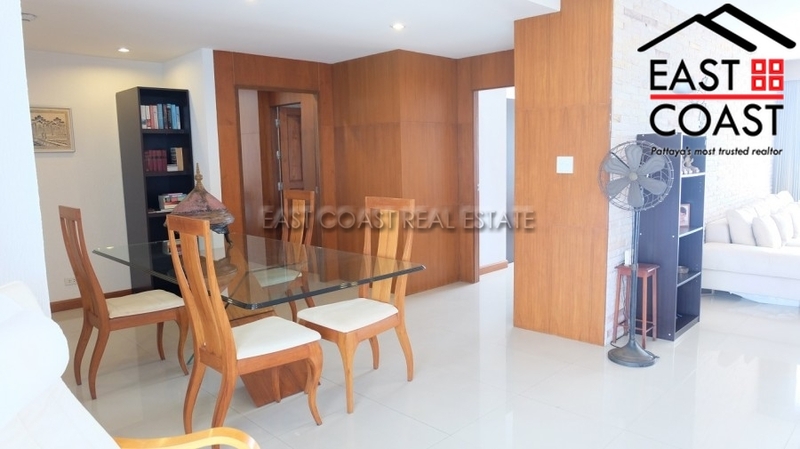 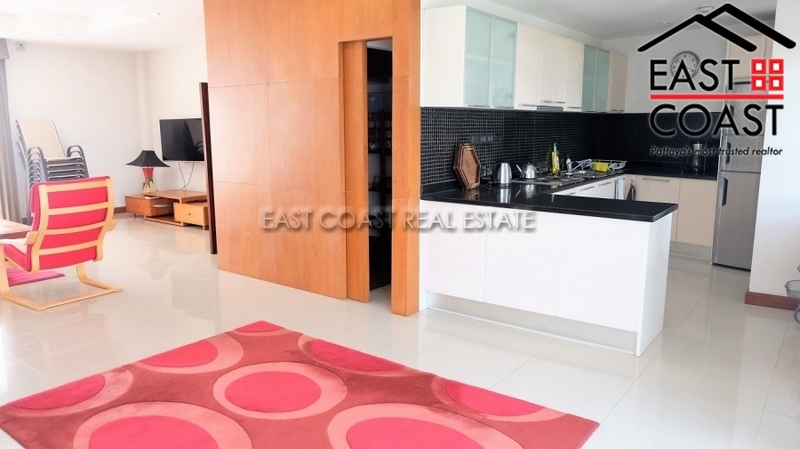 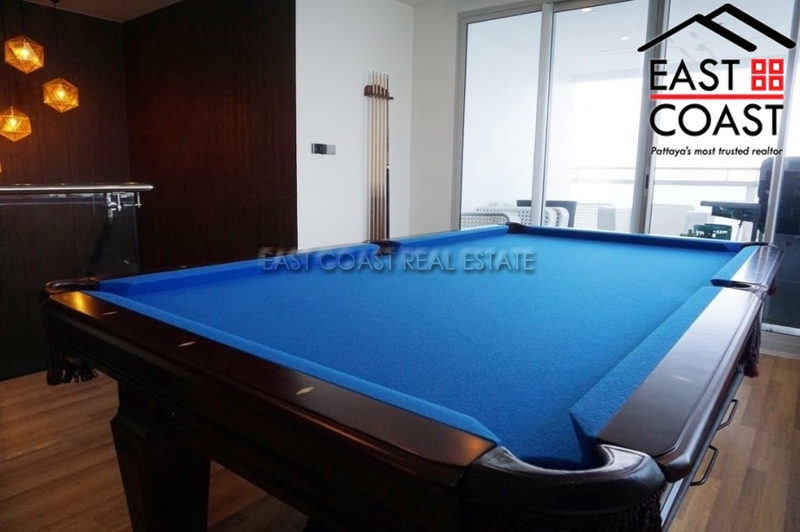 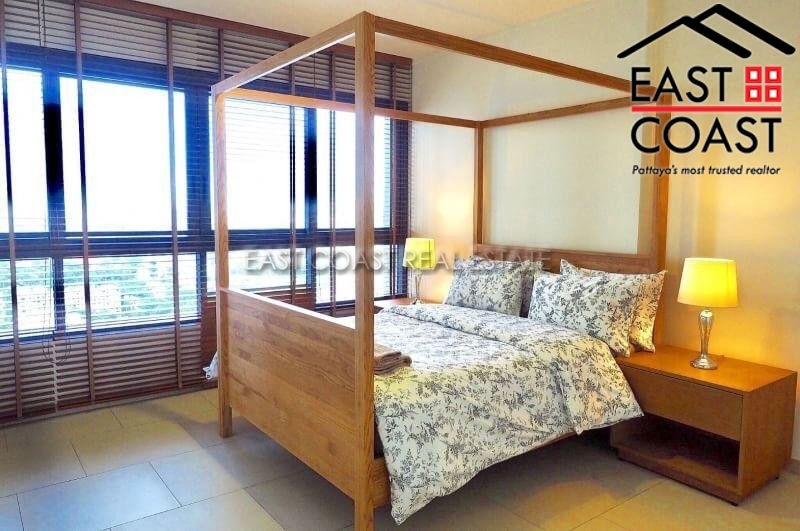 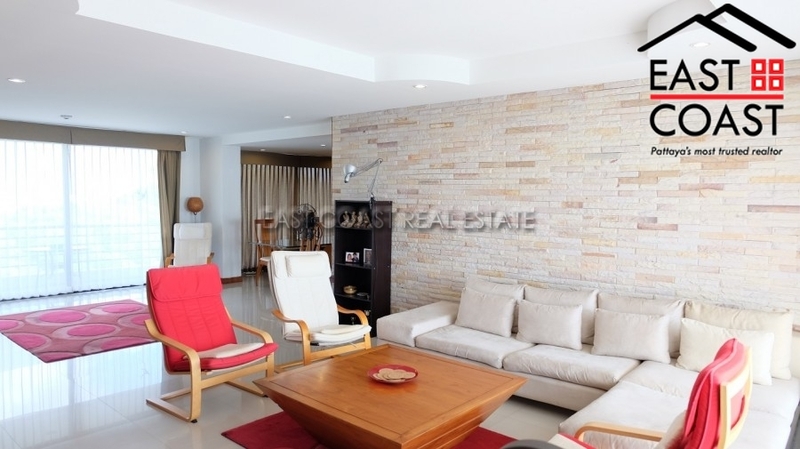 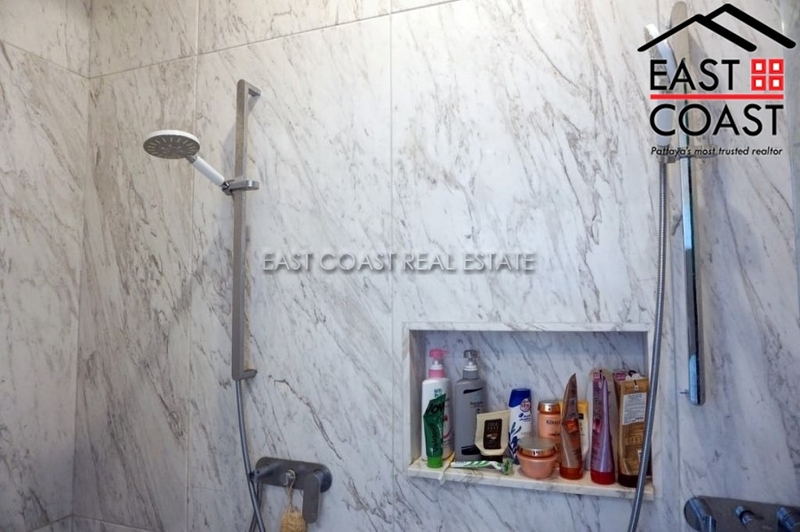 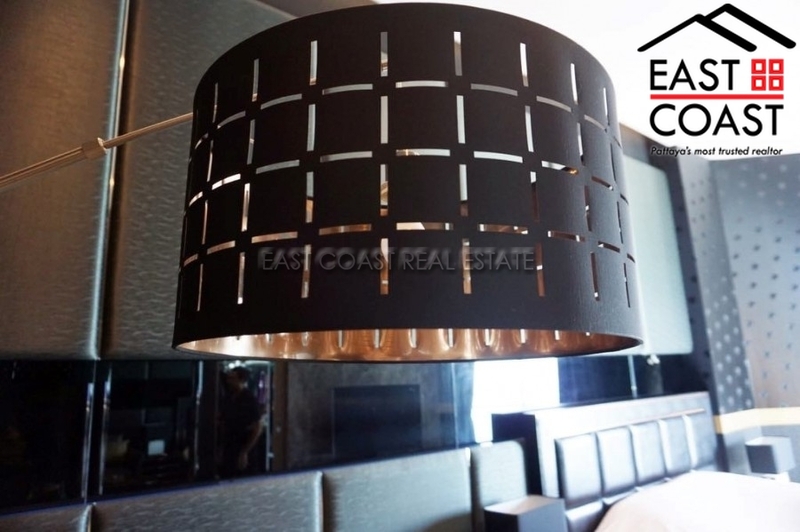 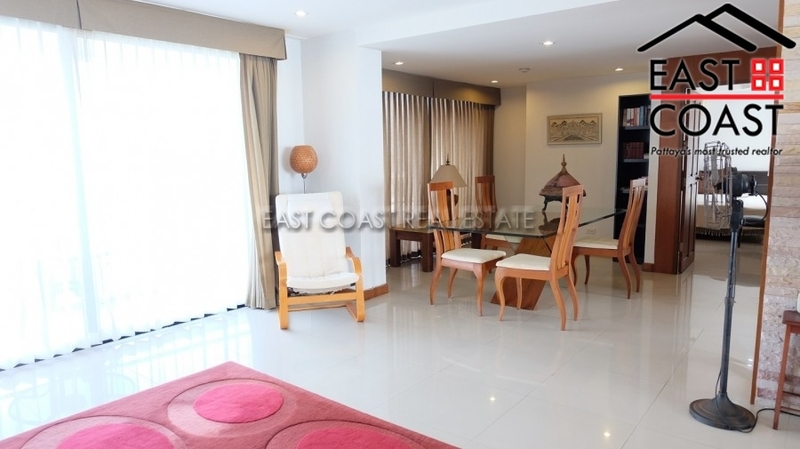 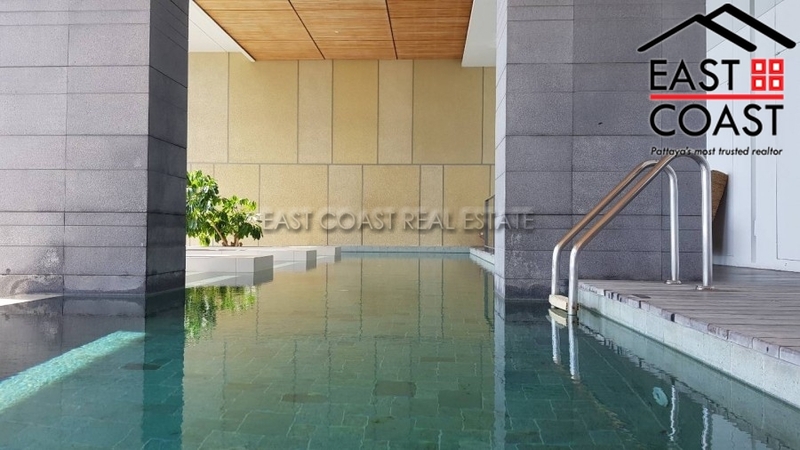 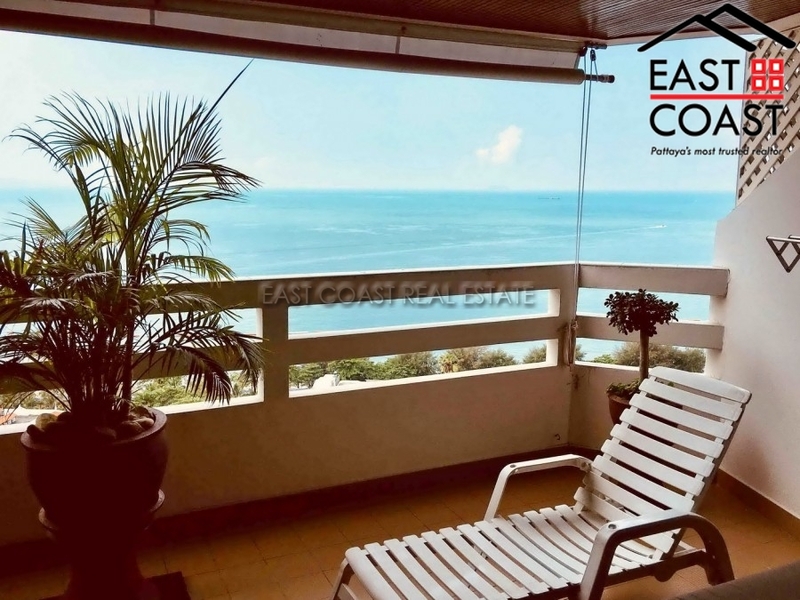 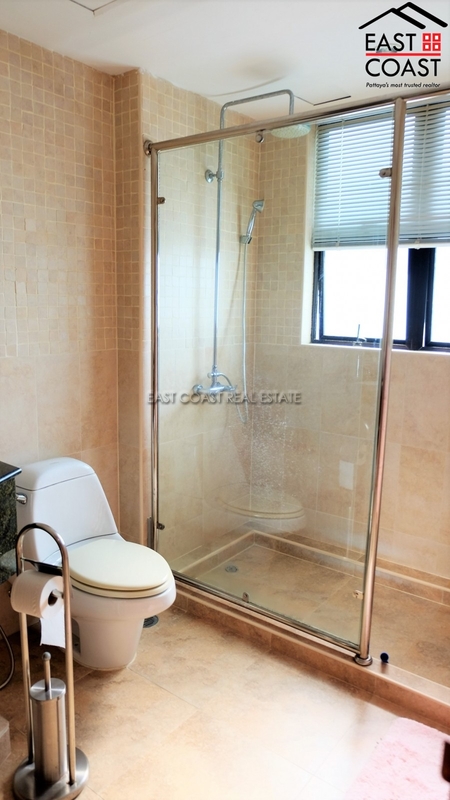 Conveniently located along the Dongtan beach is this well known condominium building. 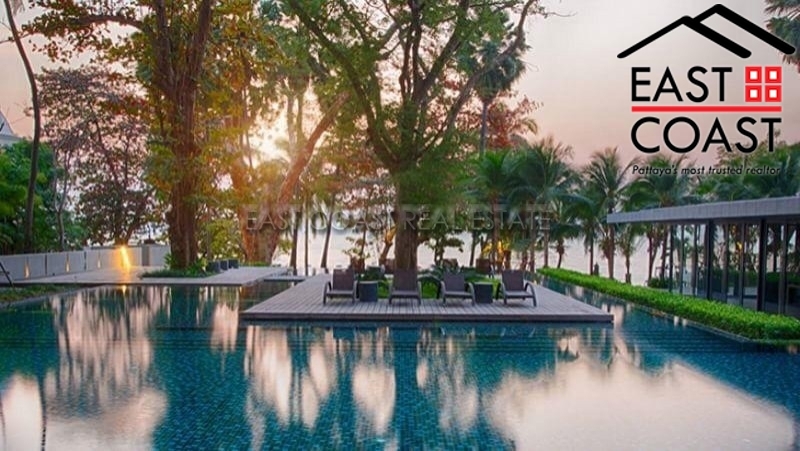 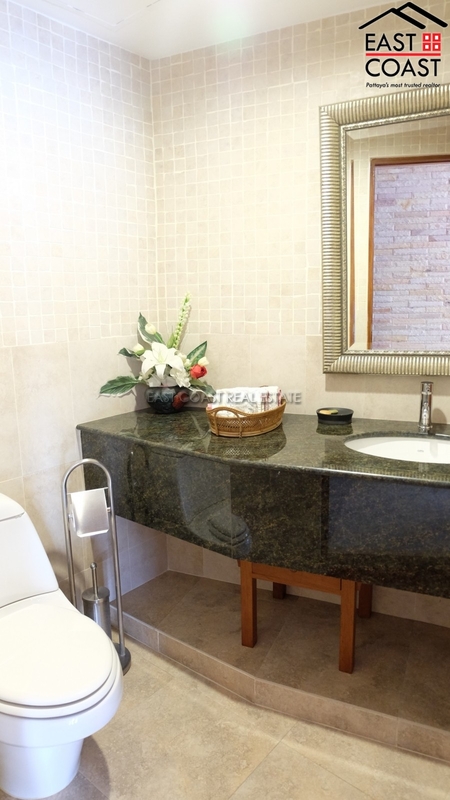 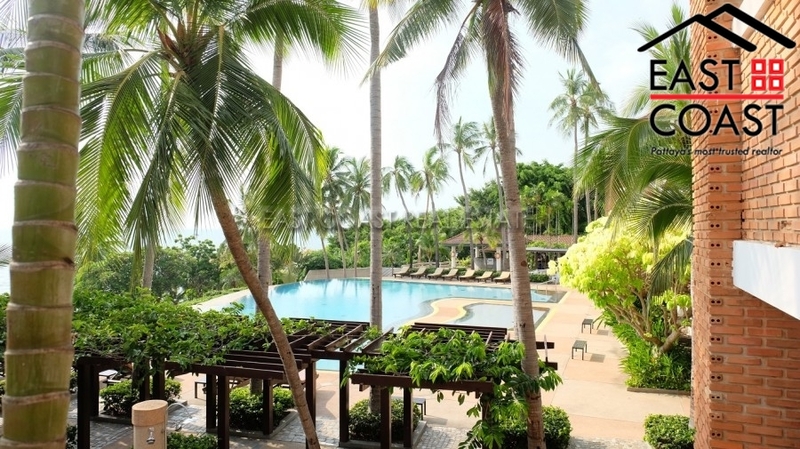 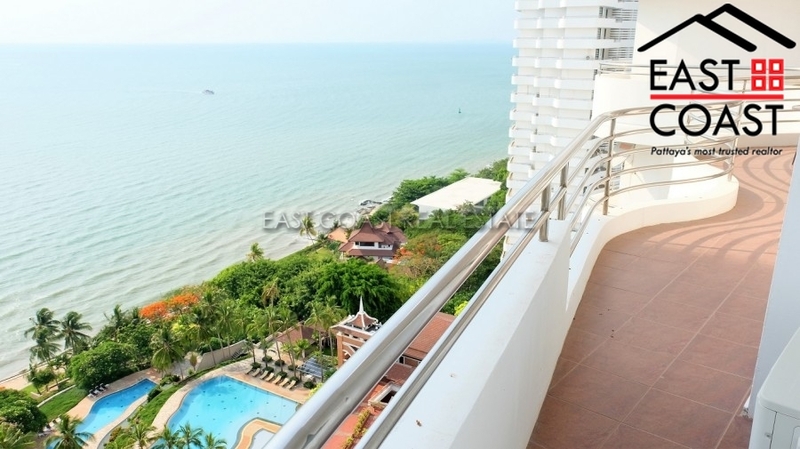 It has direct access to the beach and baht bus route. 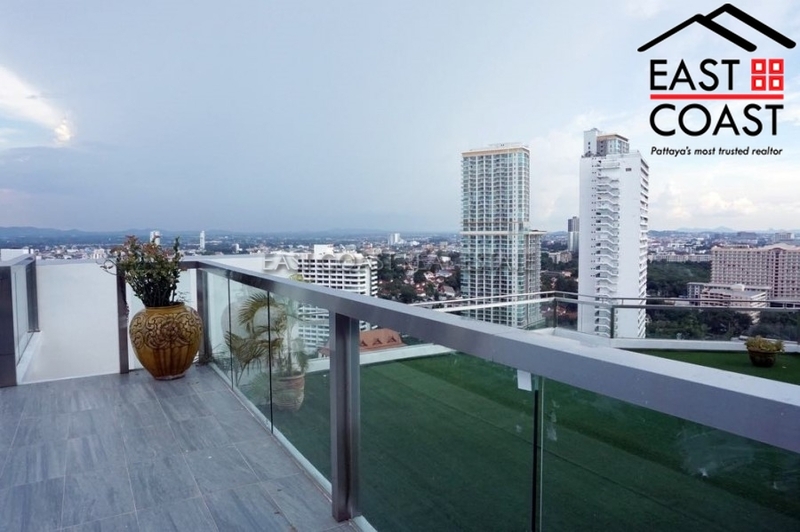 All local amenities are right on it's doorstep. 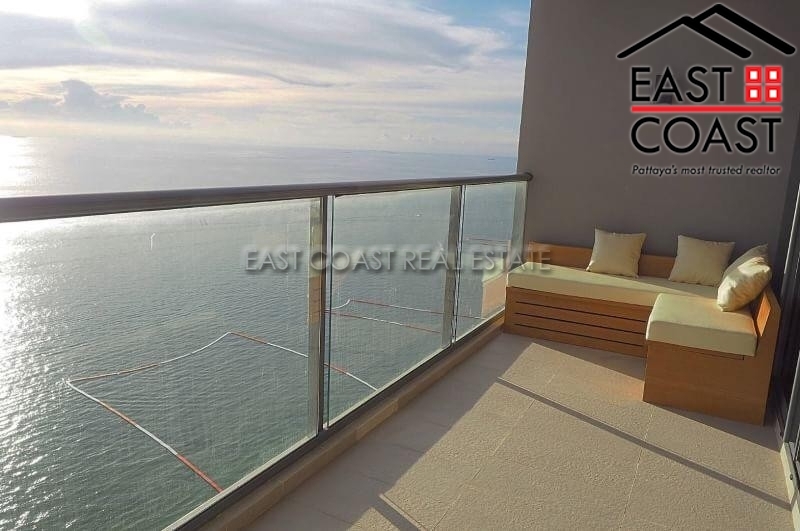 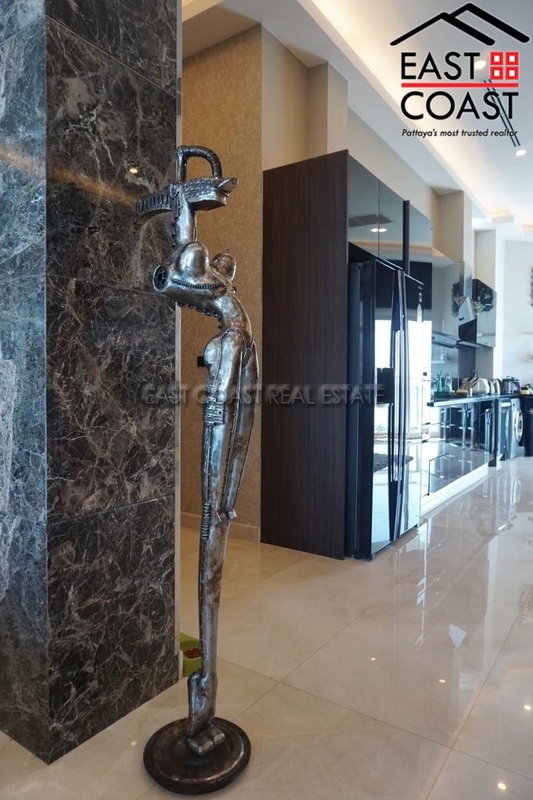 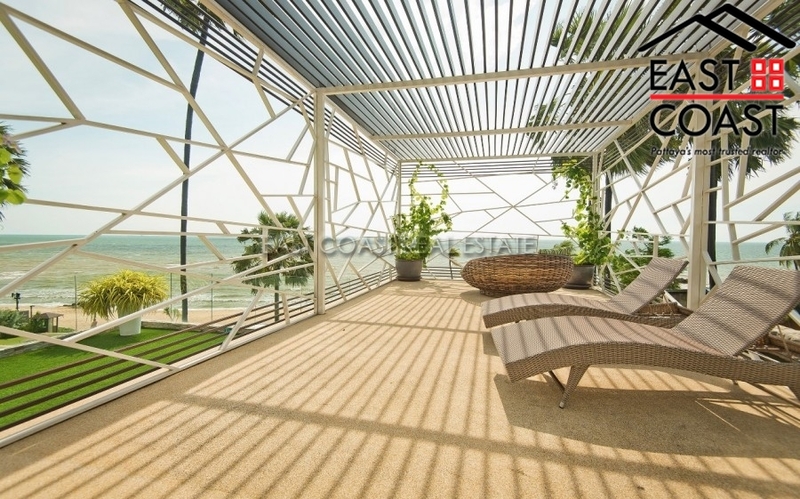 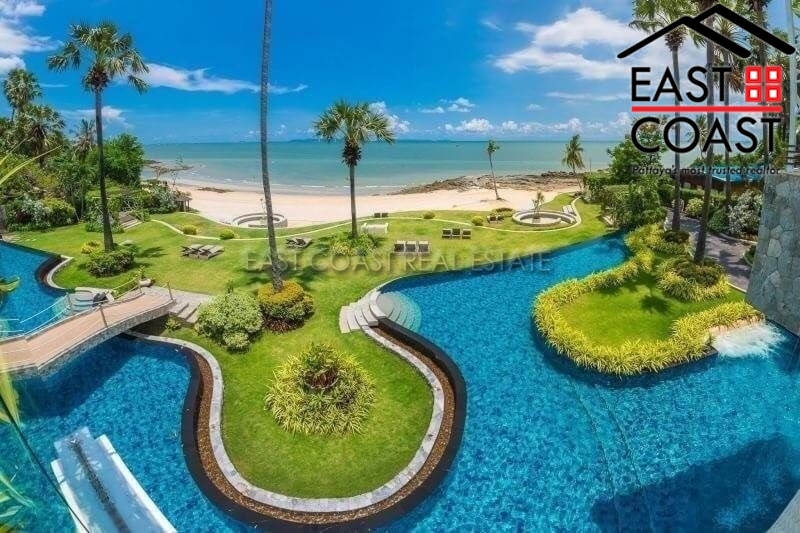 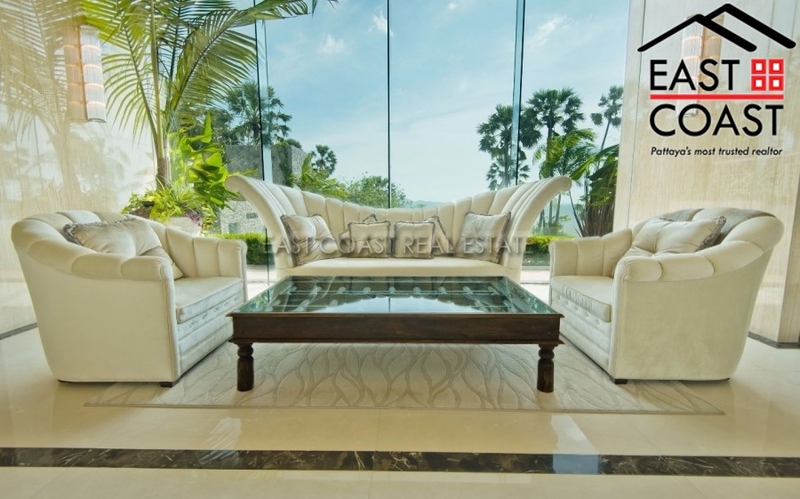 This condo is situated on the 20th floor and facing out towards Pattaya, offering stunning sea and island views. 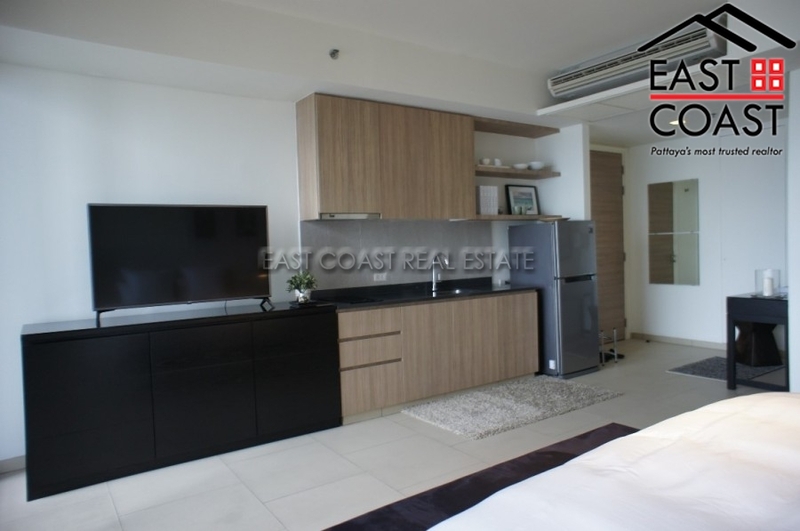 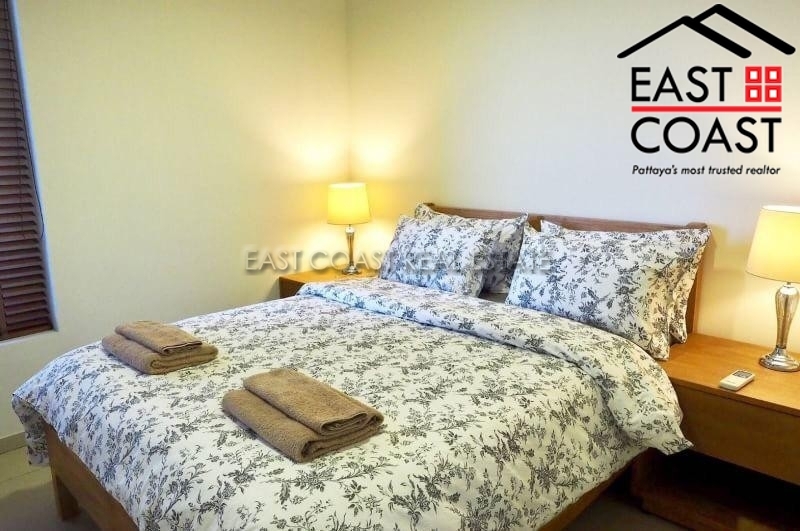 The unit includes a fitted kitchenette, air con, walk-in shower, flat screen TV and large balcony. 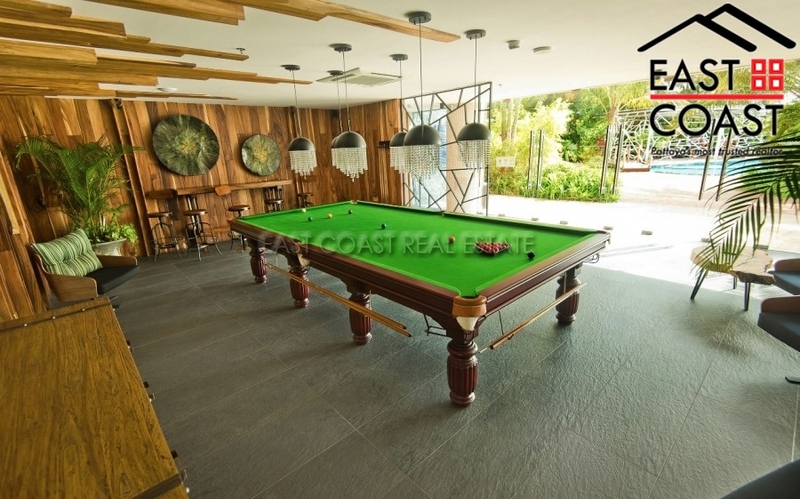 The building has a large communal swimming pool, 24 hour security, restaurant and direct beach access. 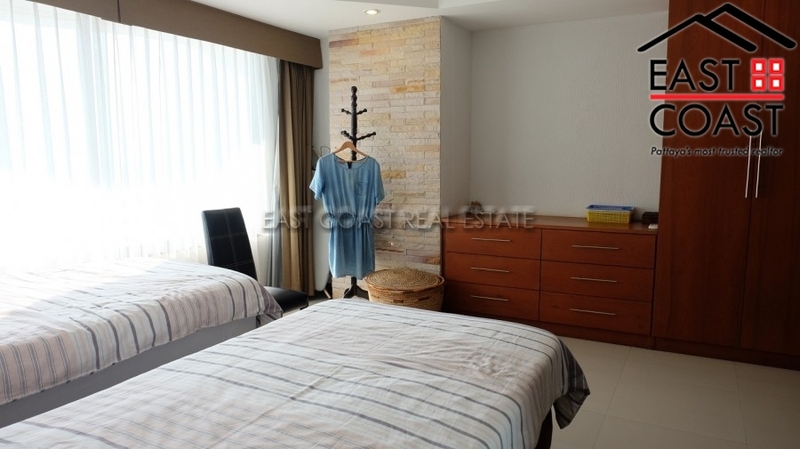 There are several minimarts, laundry, beauty salon and massage palour on the ground floor as well. 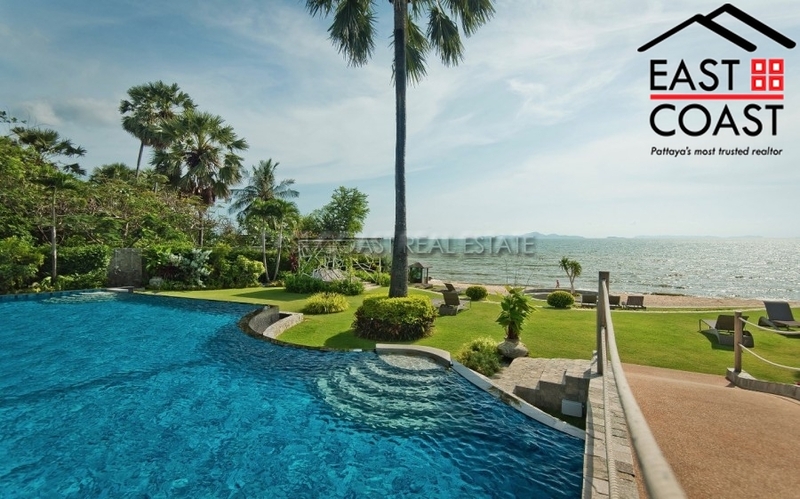 It is available for rent with +6 month contract at 16,000 Baht per month or 12 months at the advertised price. 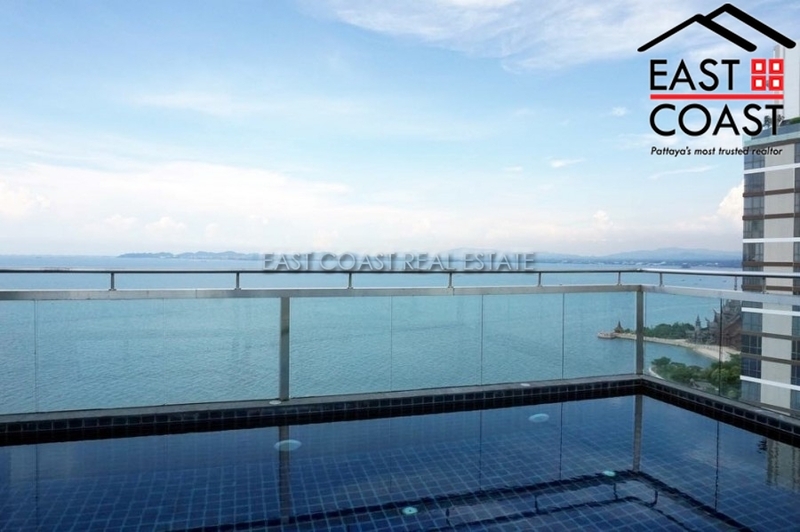 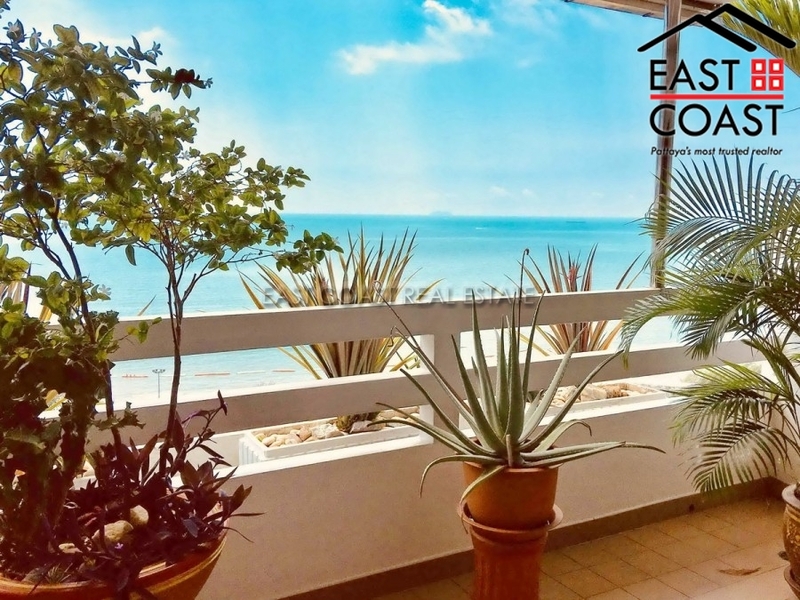 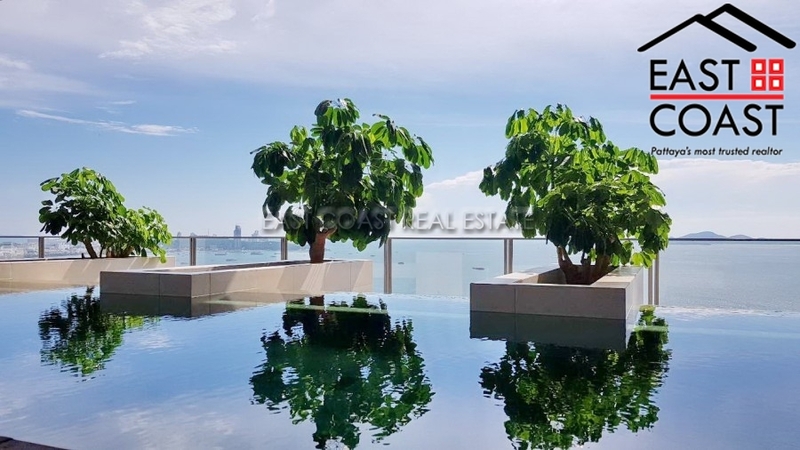 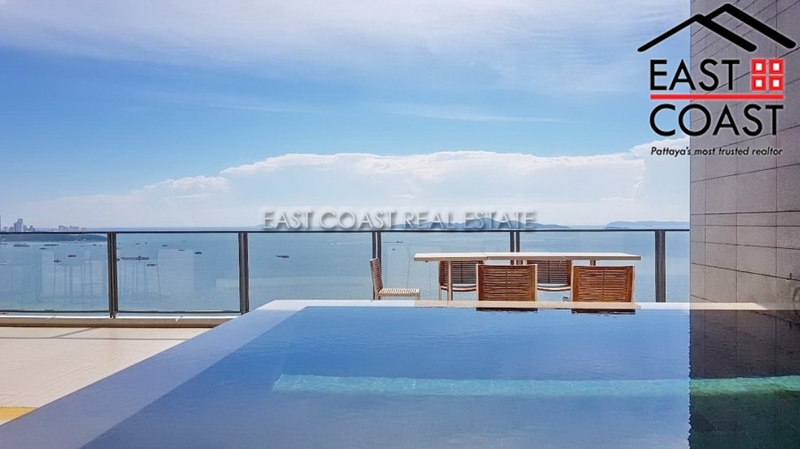 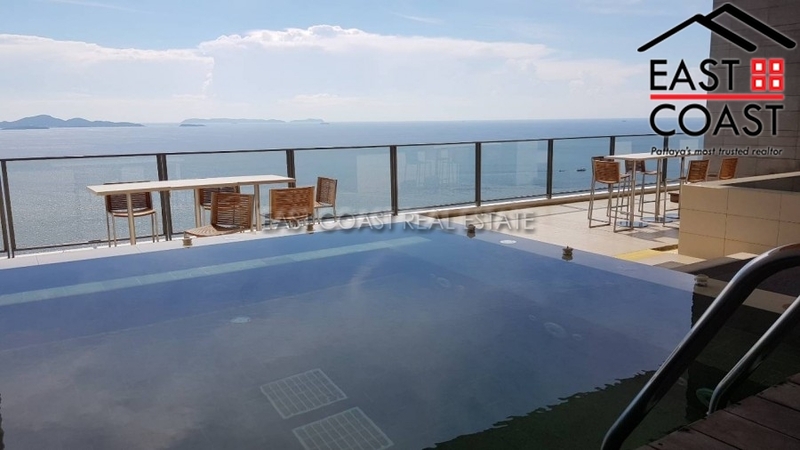 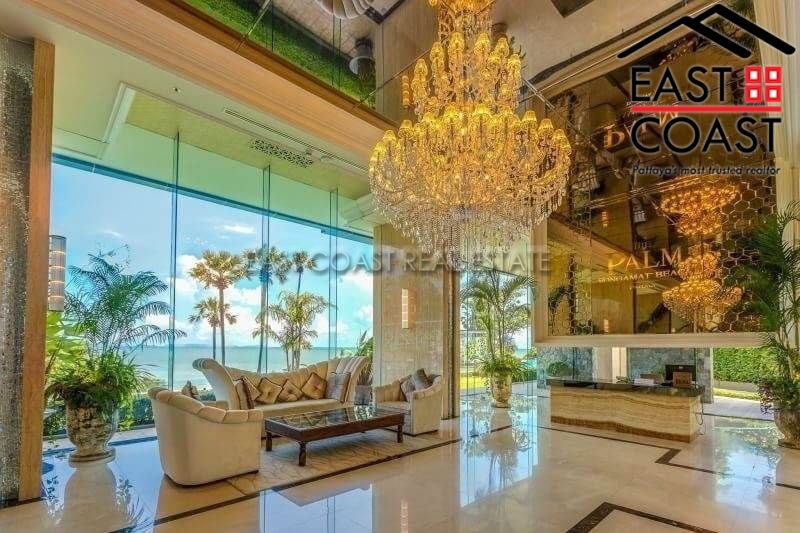 A fantastic 18th floor condo in Northshore which faces directly across the city of Pattaya with the most stunning far reaching views. 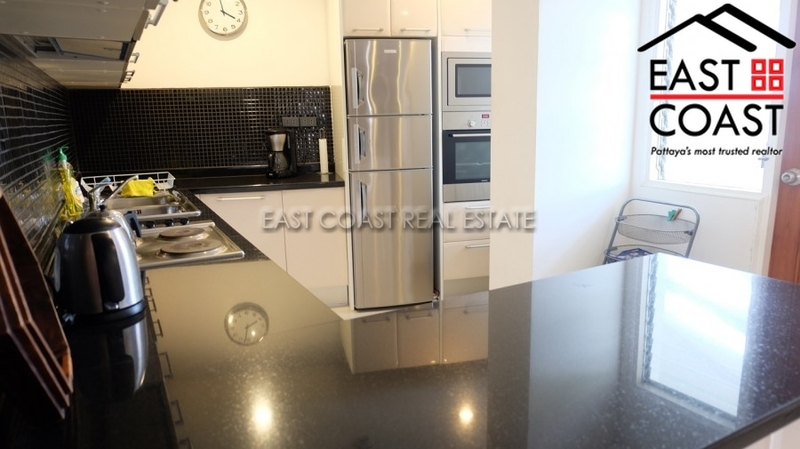 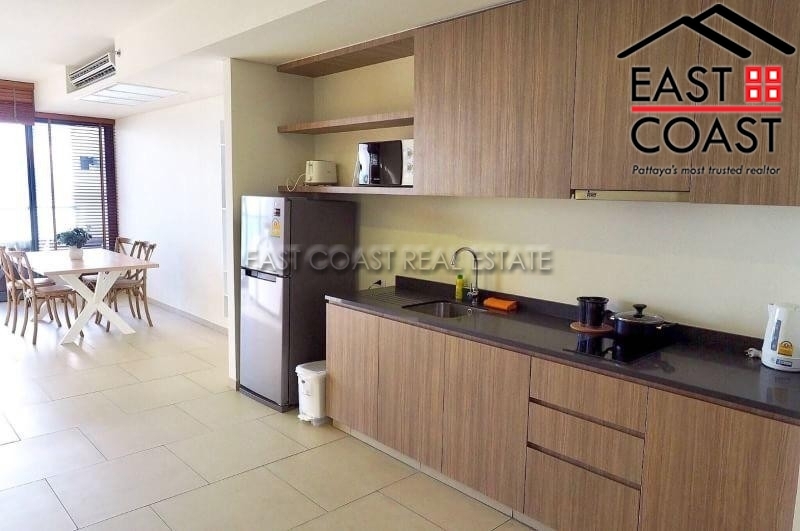 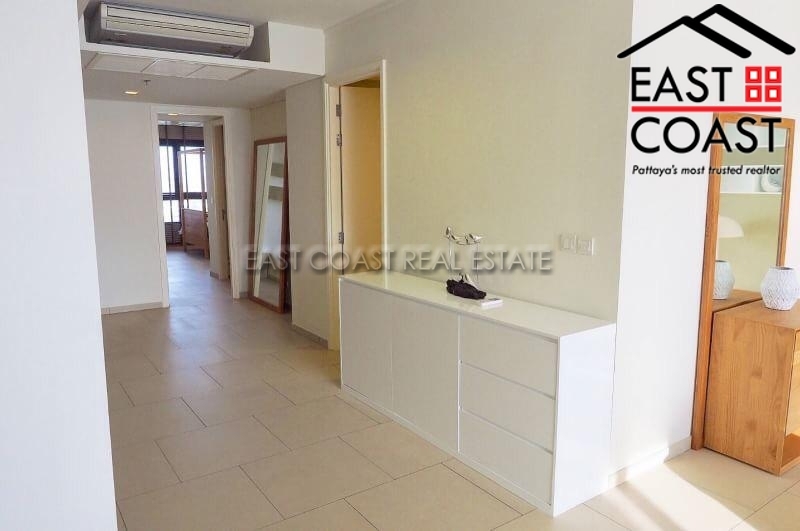 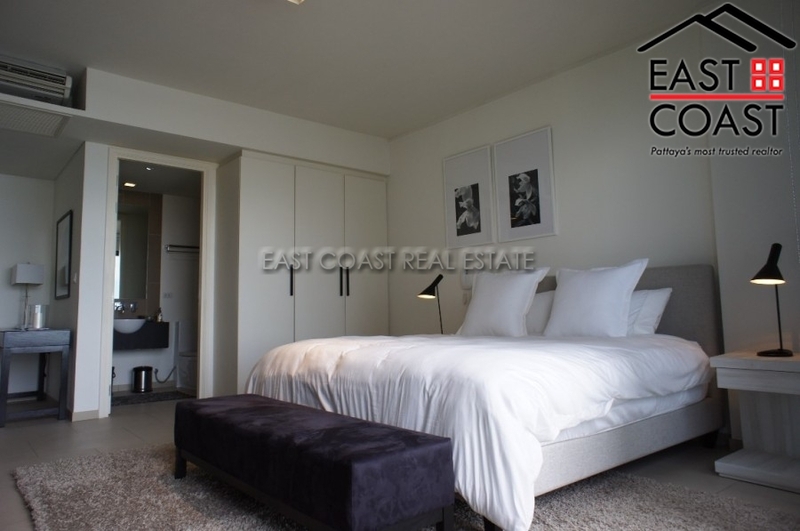 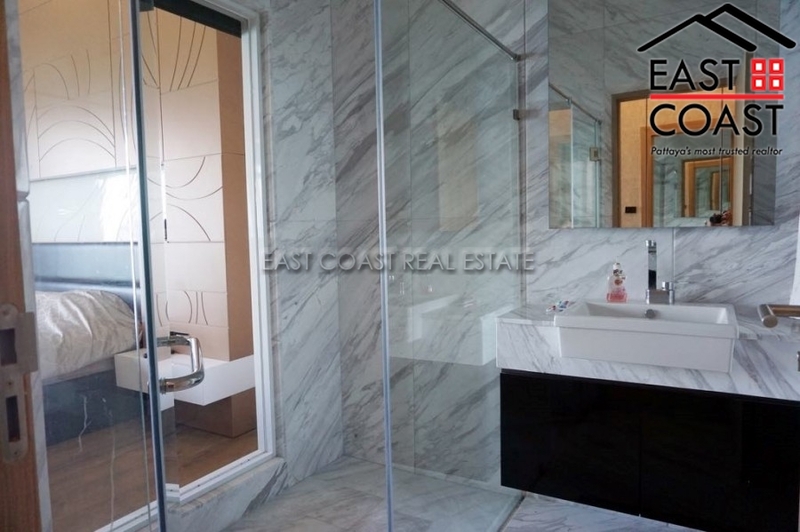 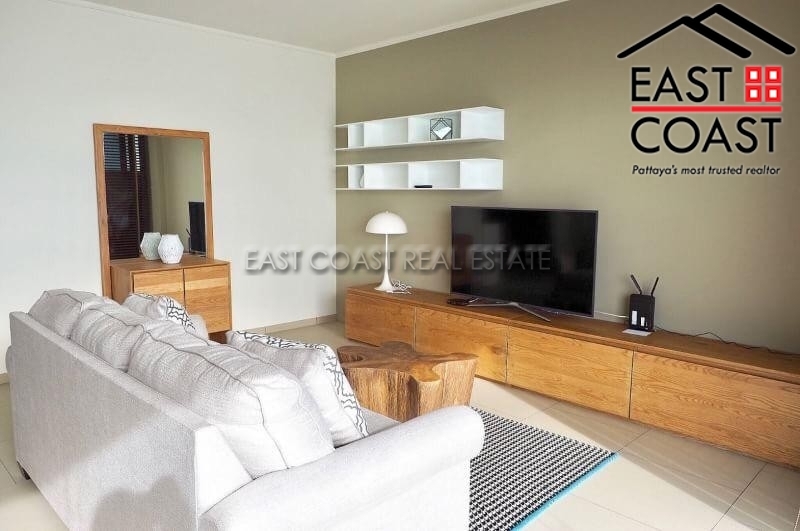 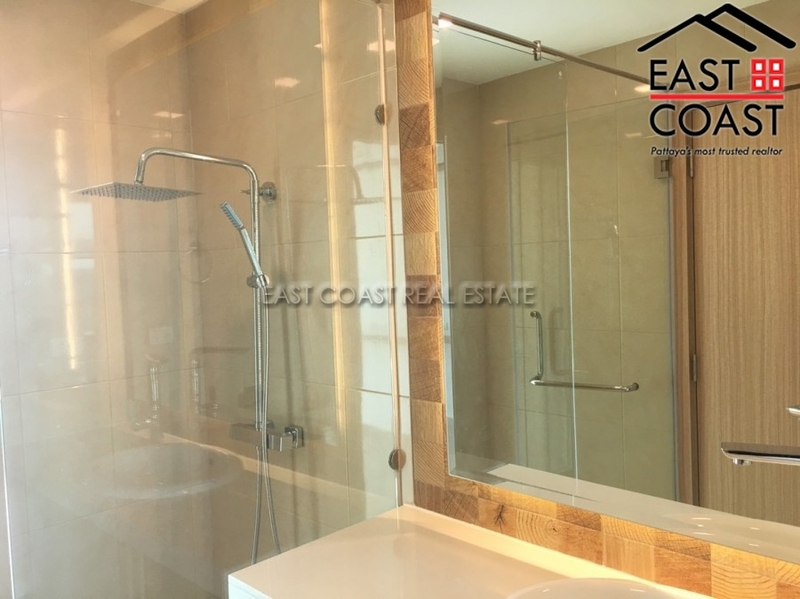 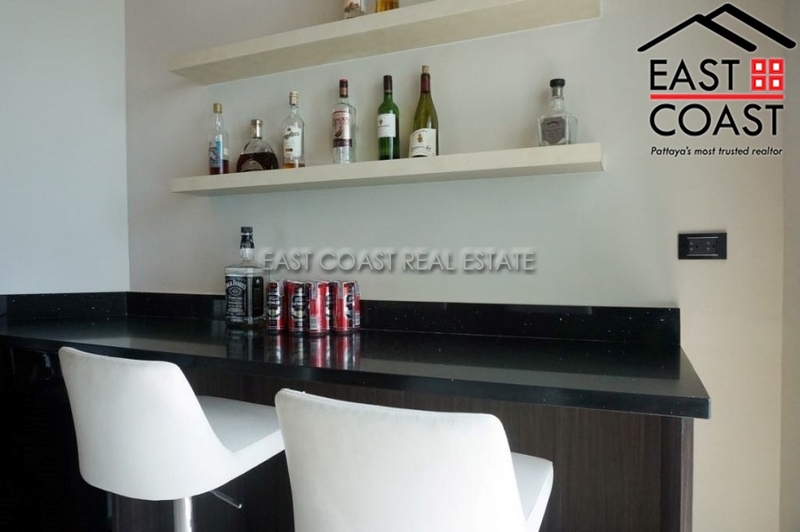 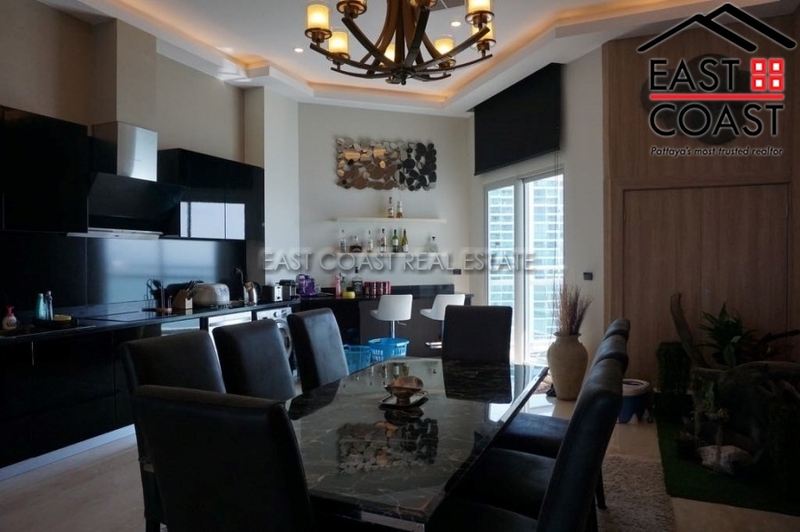 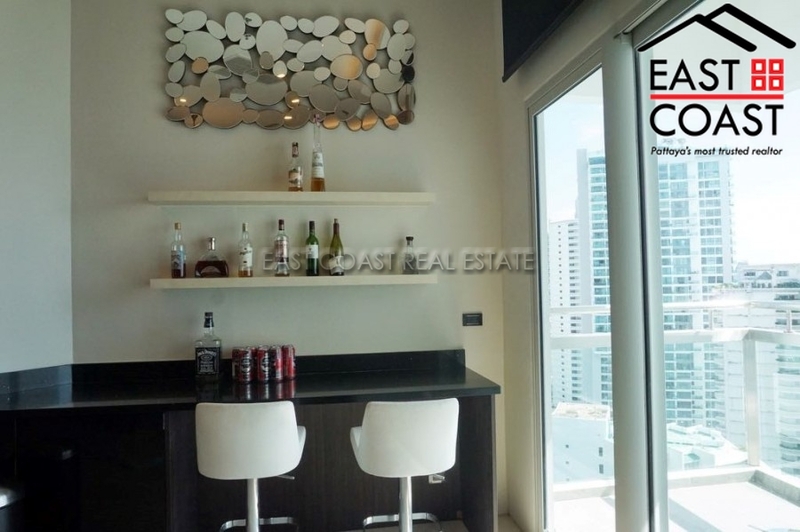 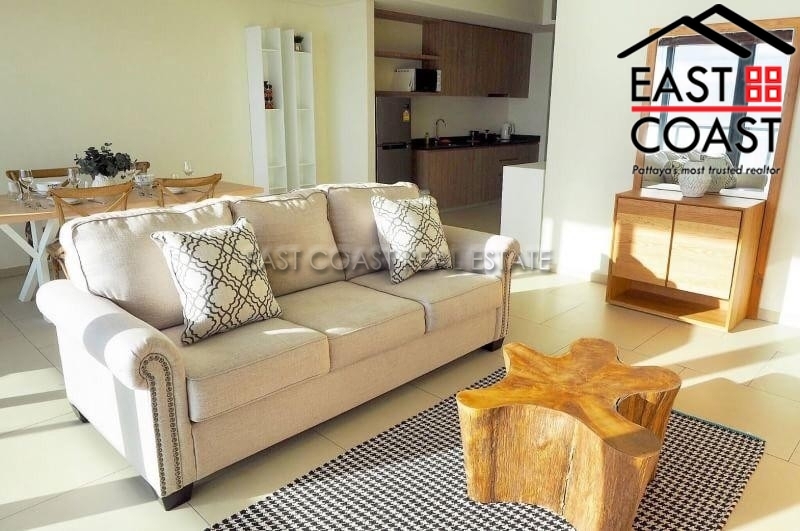 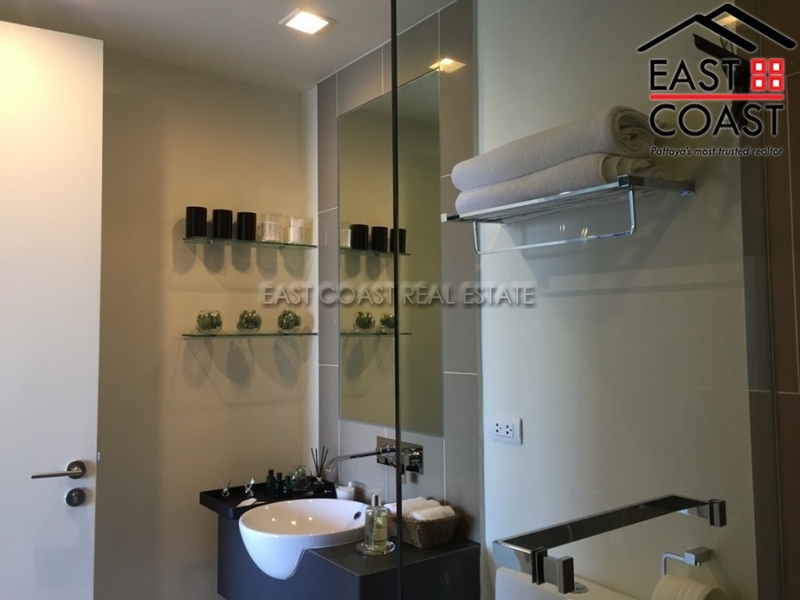 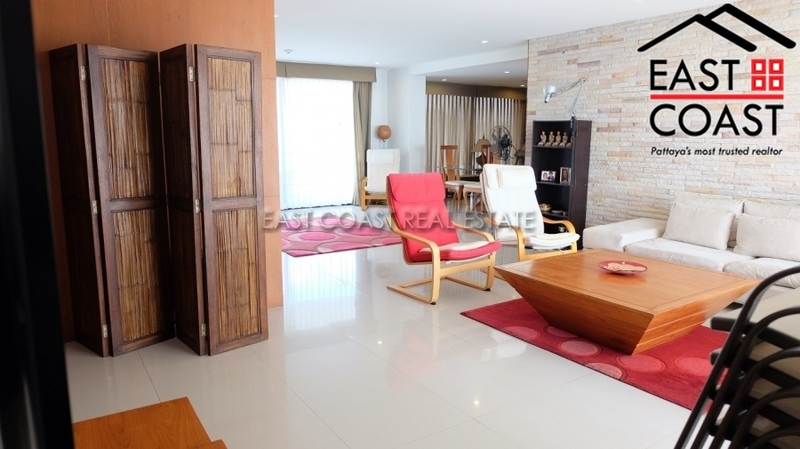 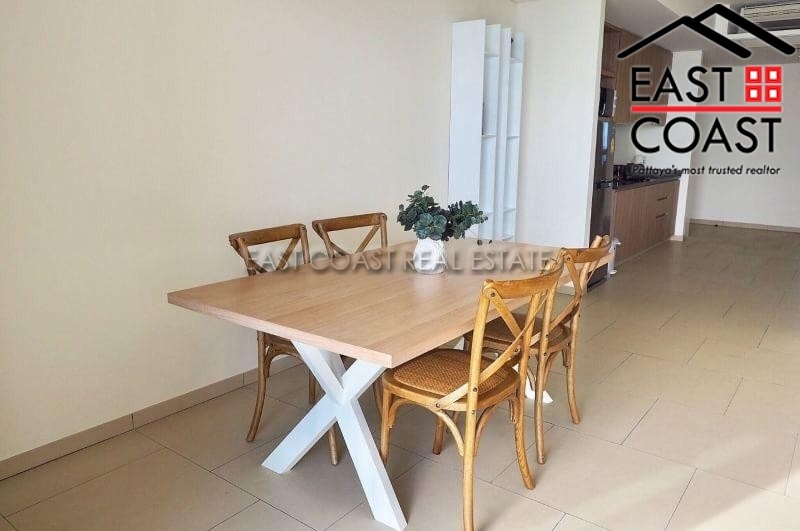 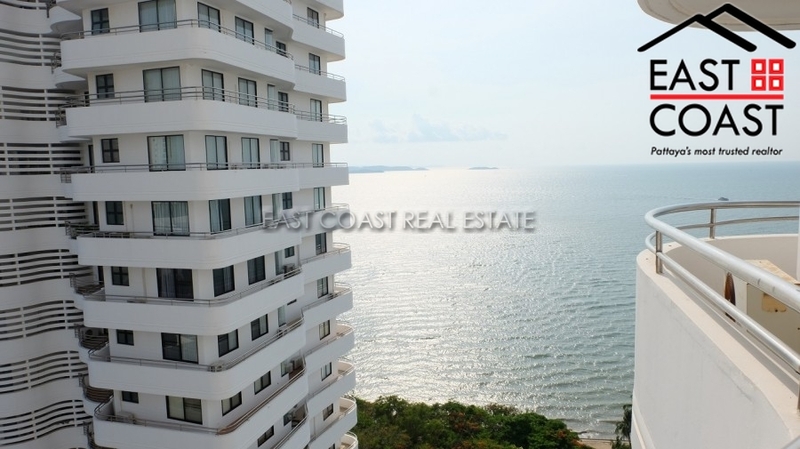 Offering a large 2 bedroom condo measuring 72SQM with 2 bathrooms. 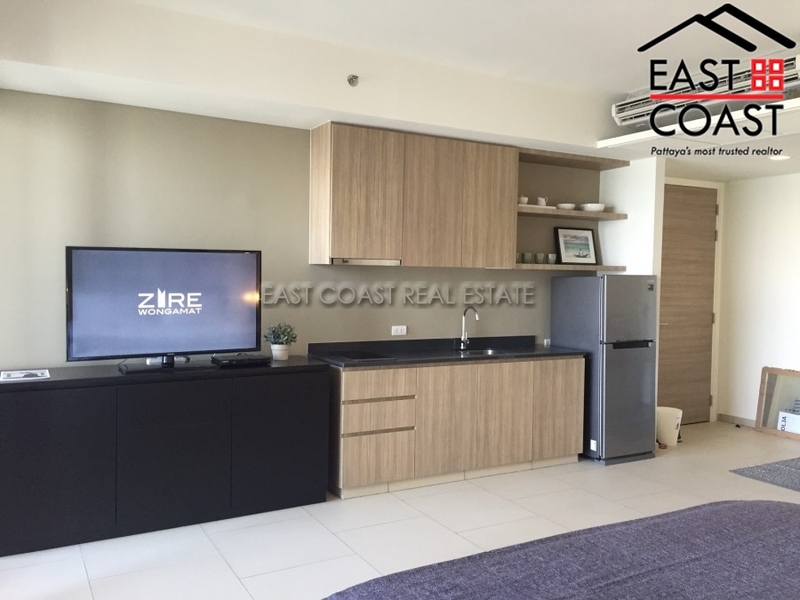 Open plan lounge kitchen room with TV area, ample dining space and European kitchen with large fridge freezer and washing machine. 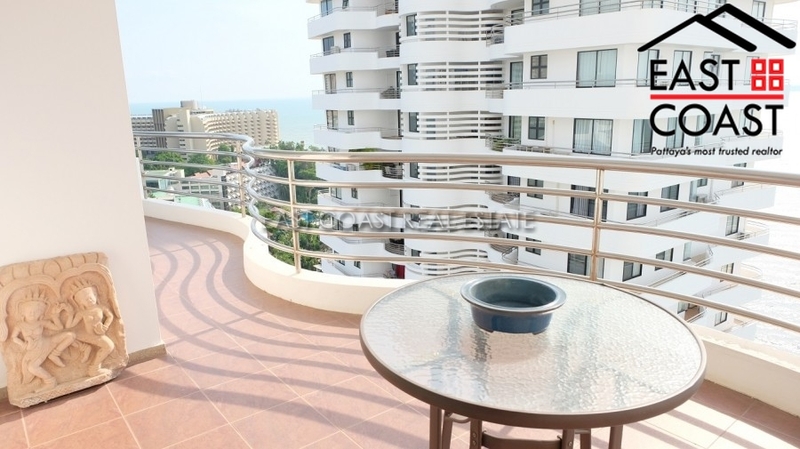 Private balcony with an amazing sea view across the city and out to sea. 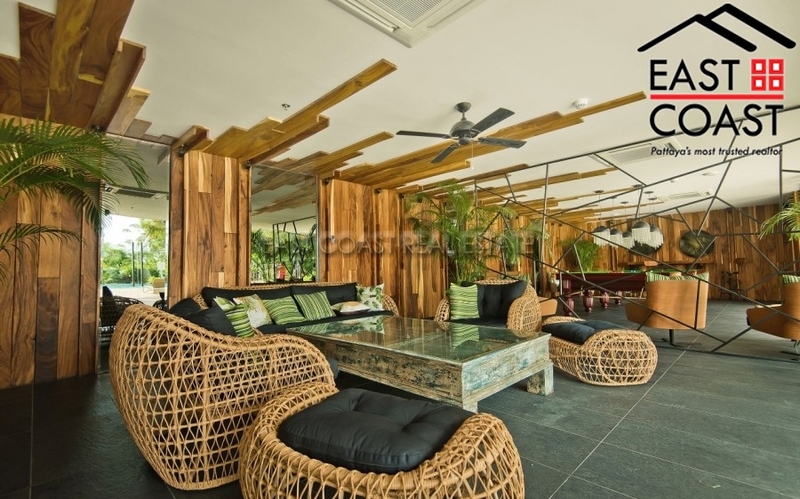 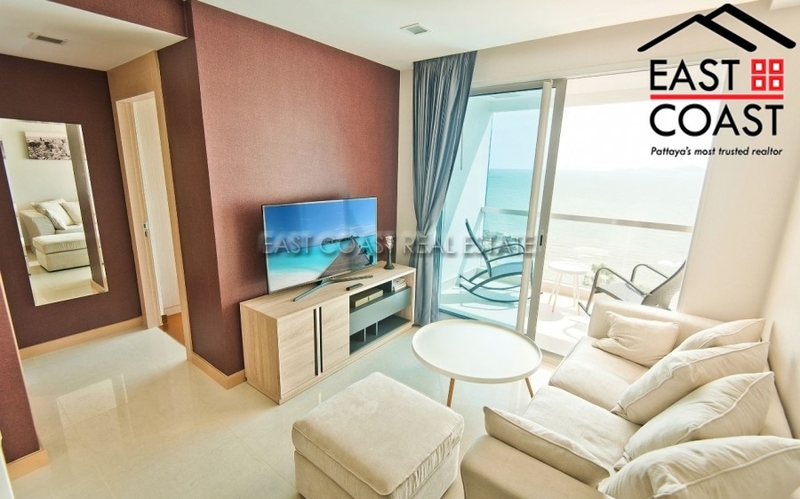 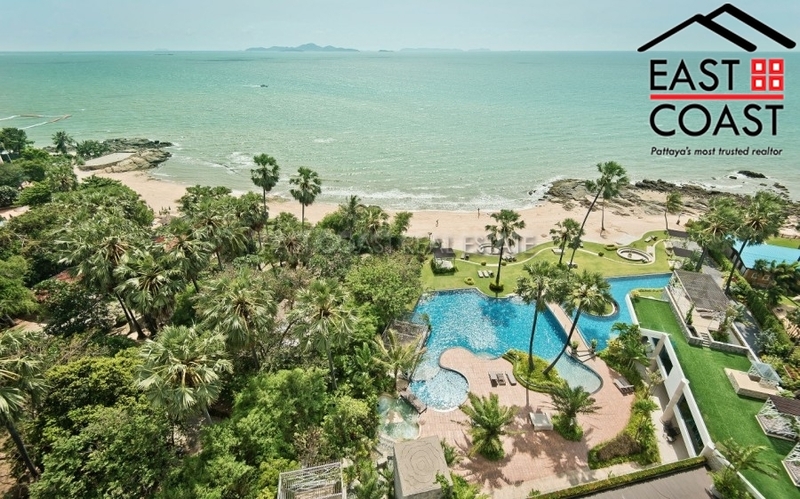 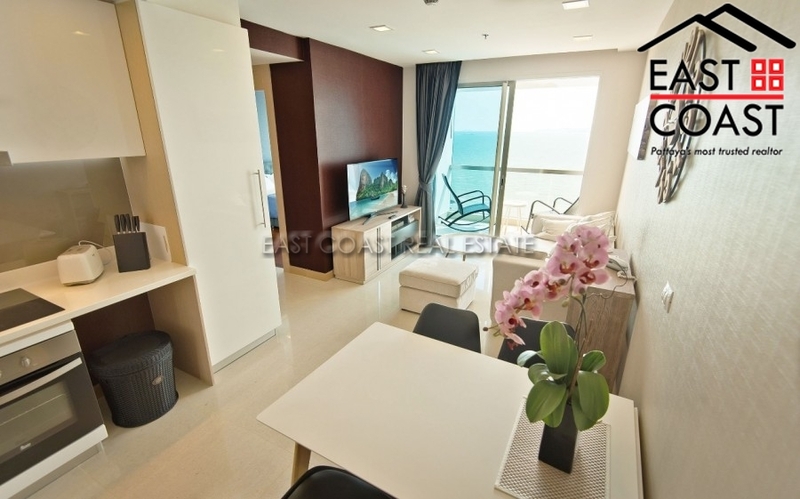 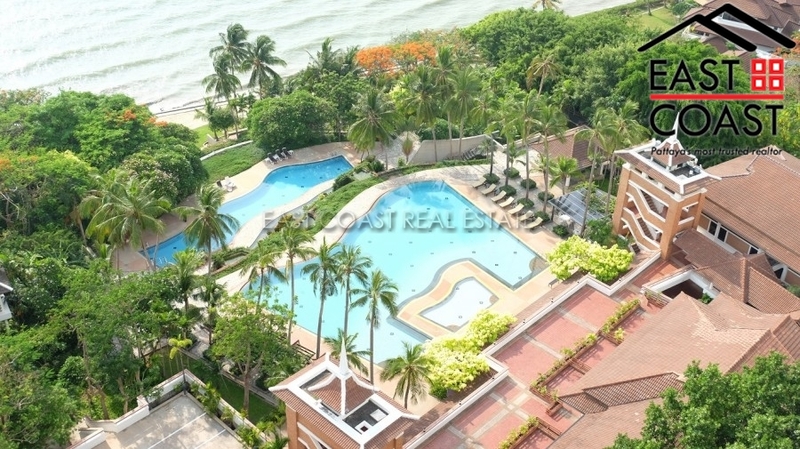 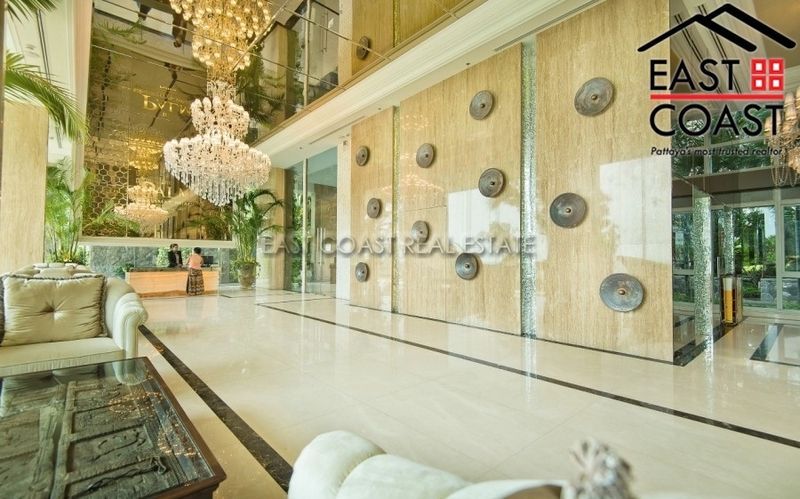 Northshore is a premium building right on the beach in central Pattaya Soi 5. 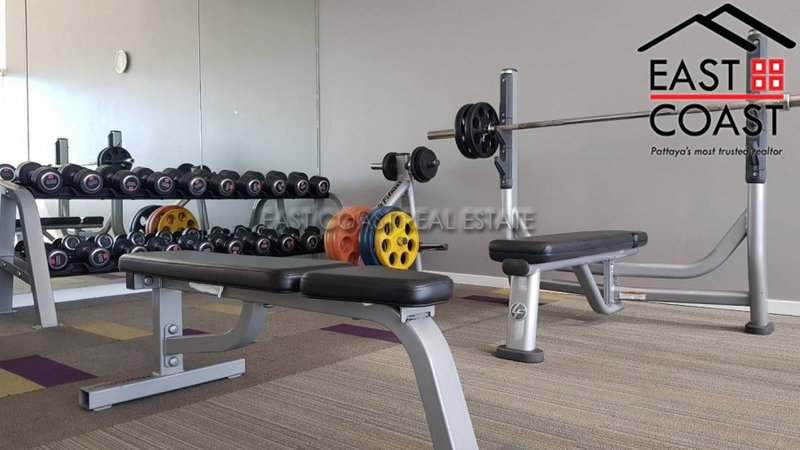 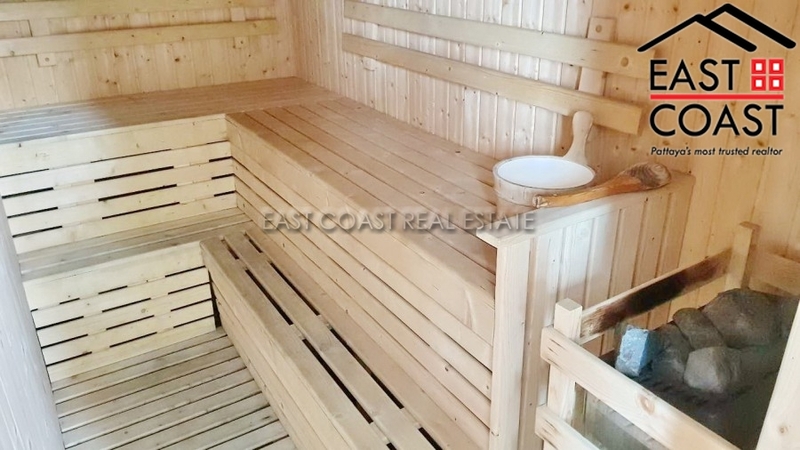 There are many attractons of the city within walking distance and the buidlign itself has gymnasium, roof top pool, 24 hour secuity, CCTV and more... 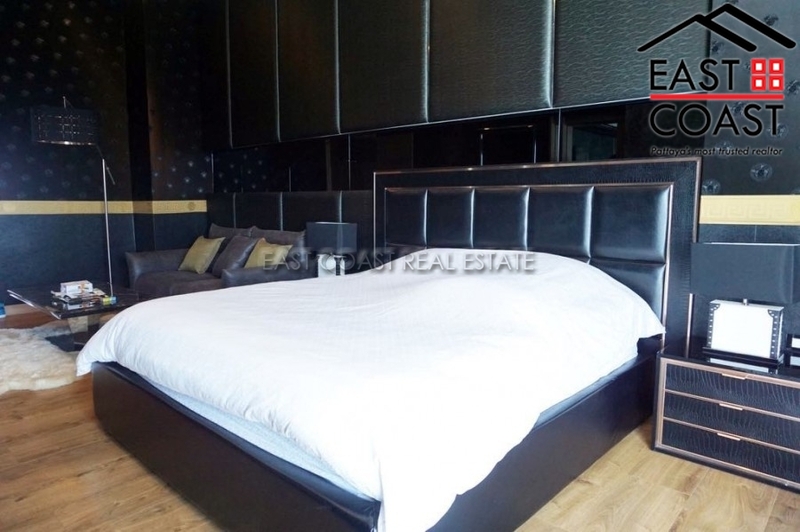 Offered to rent on a long term basis only.